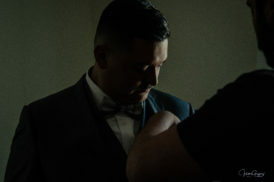 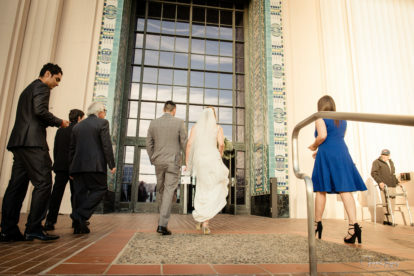 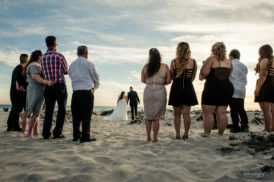 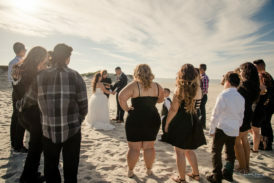 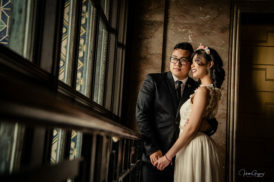 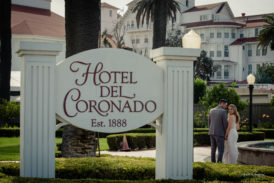 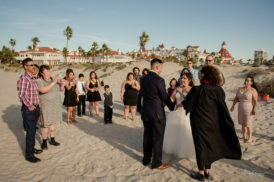 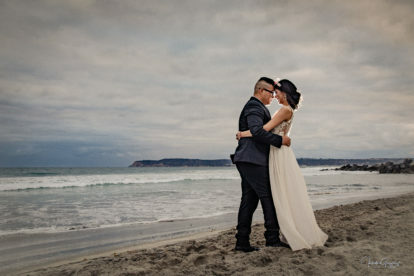 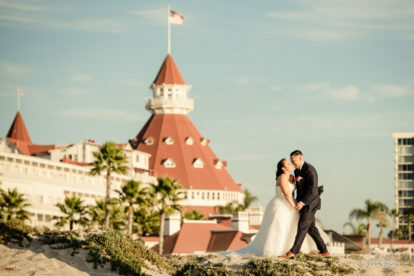 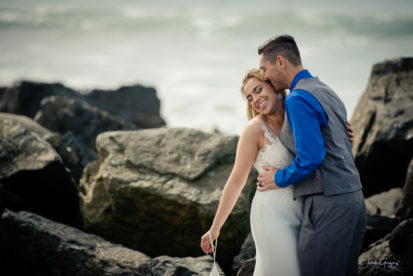 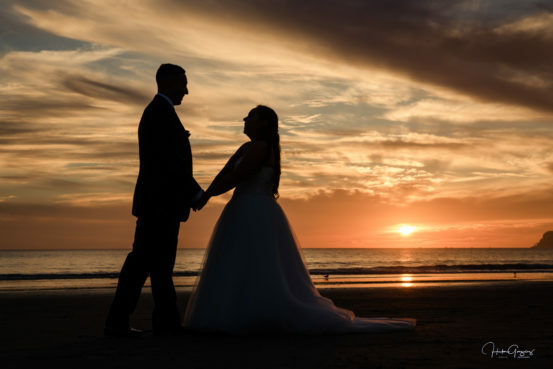 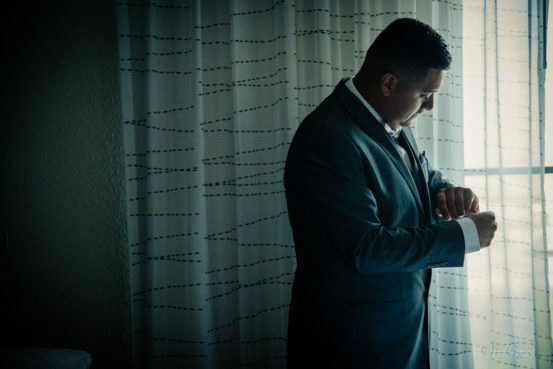 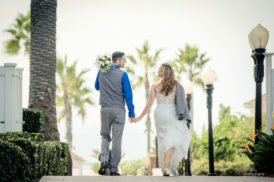 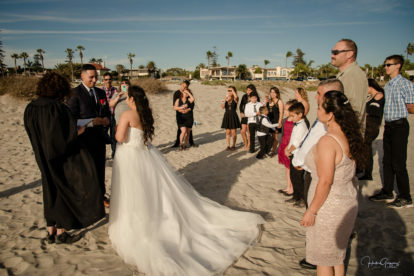 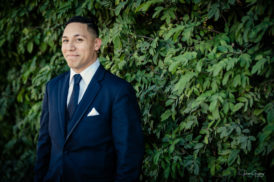 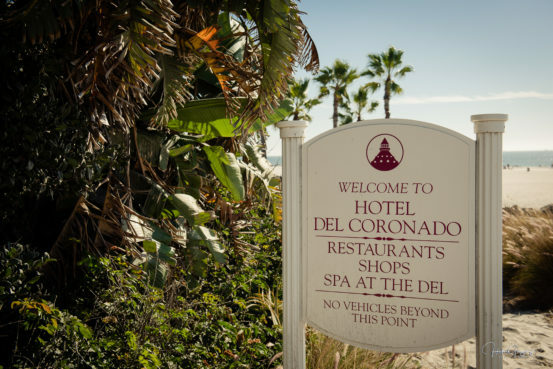 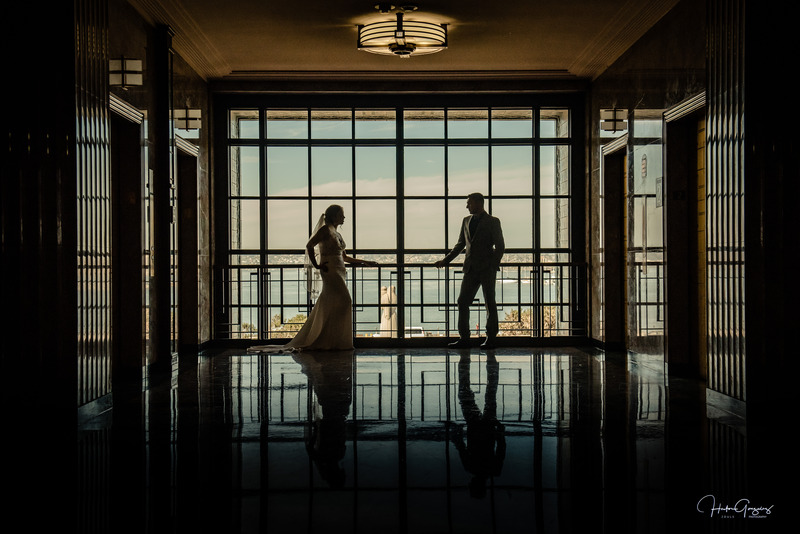 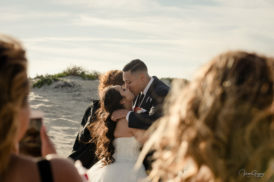 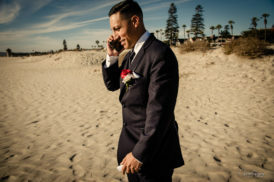 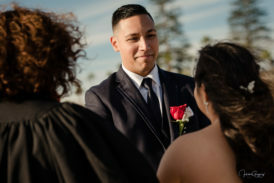 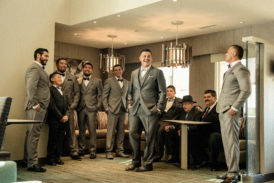 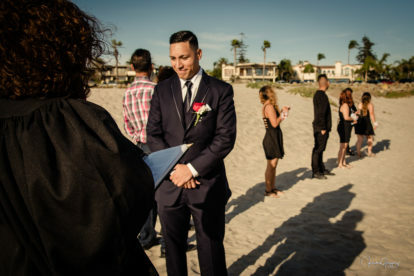 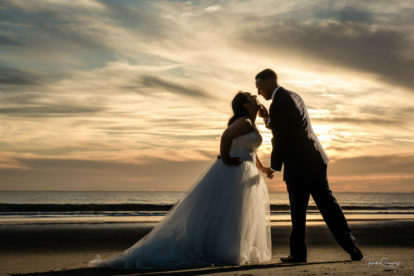 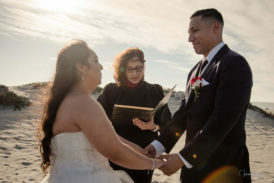 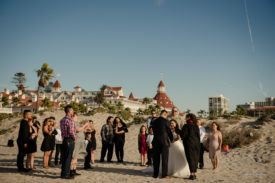 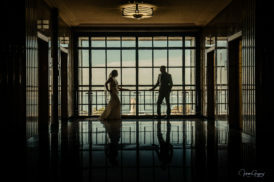 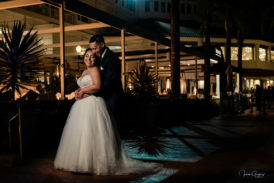 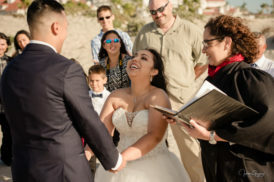 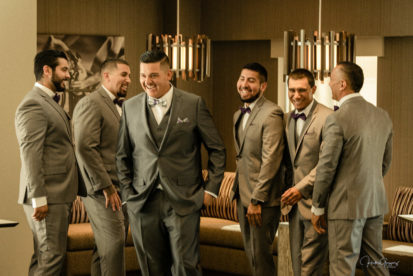 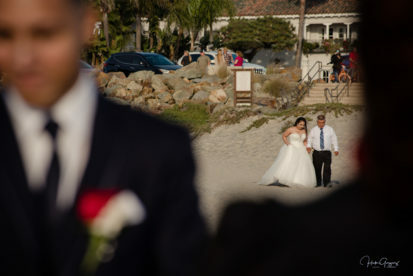 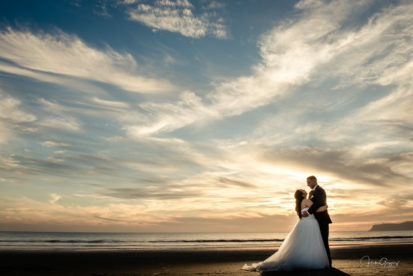 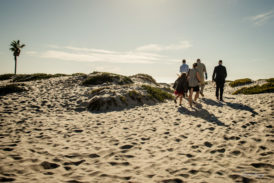 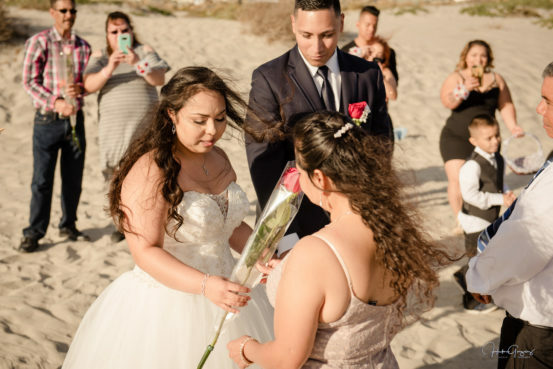 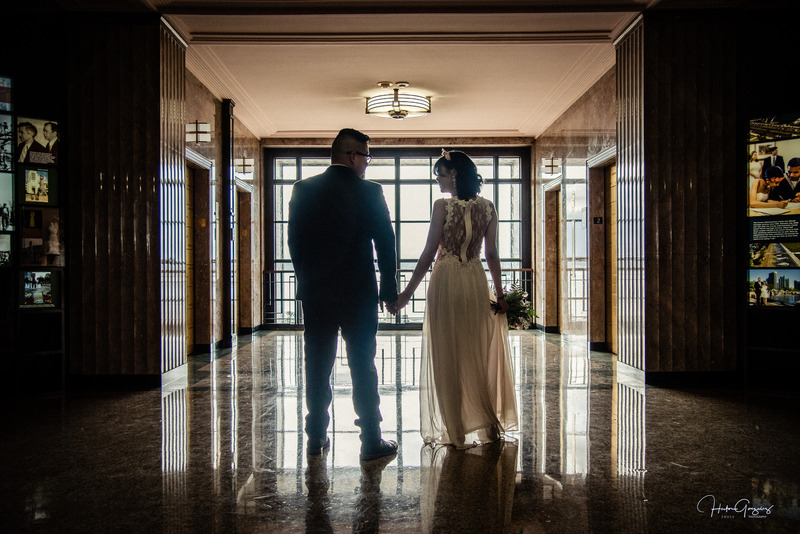 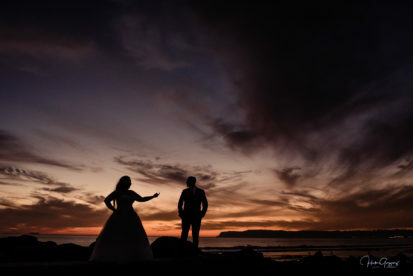 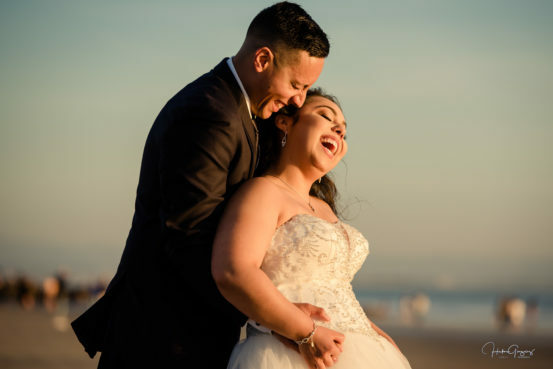 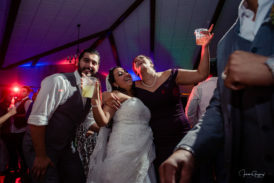 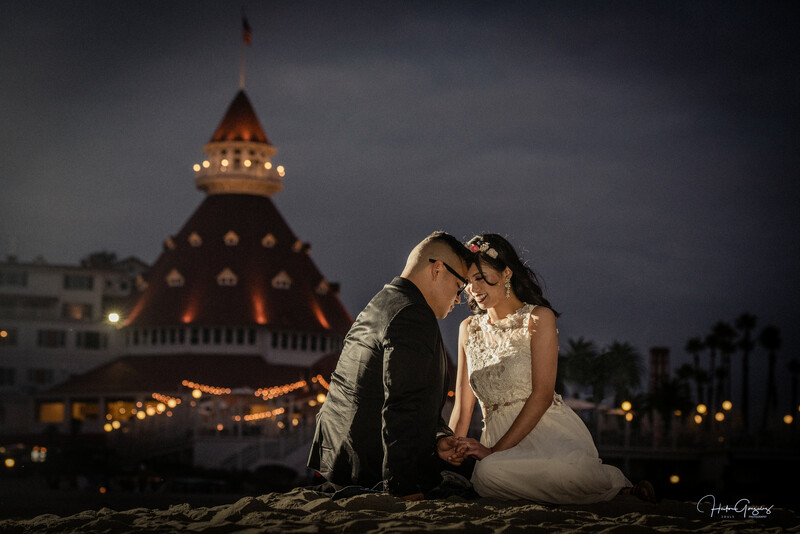 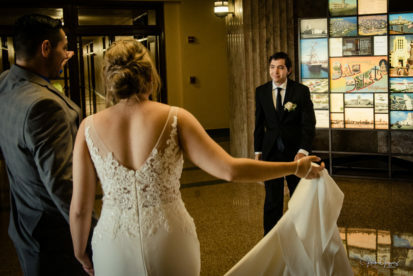 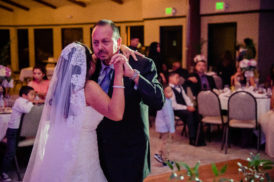 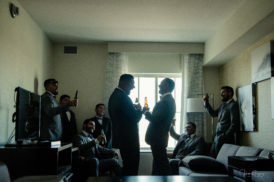 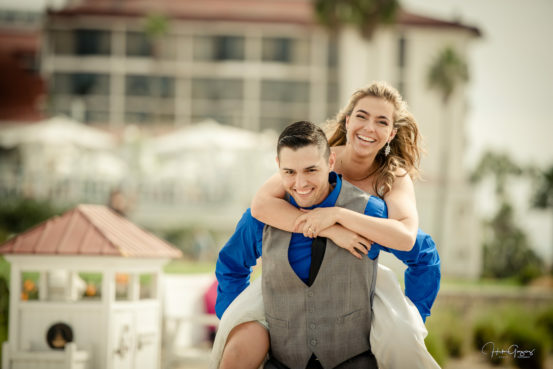 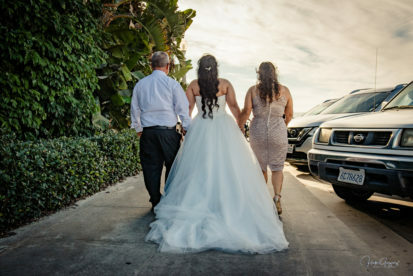 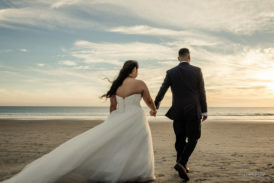 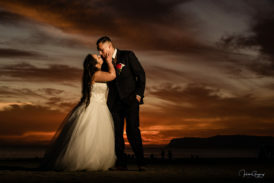 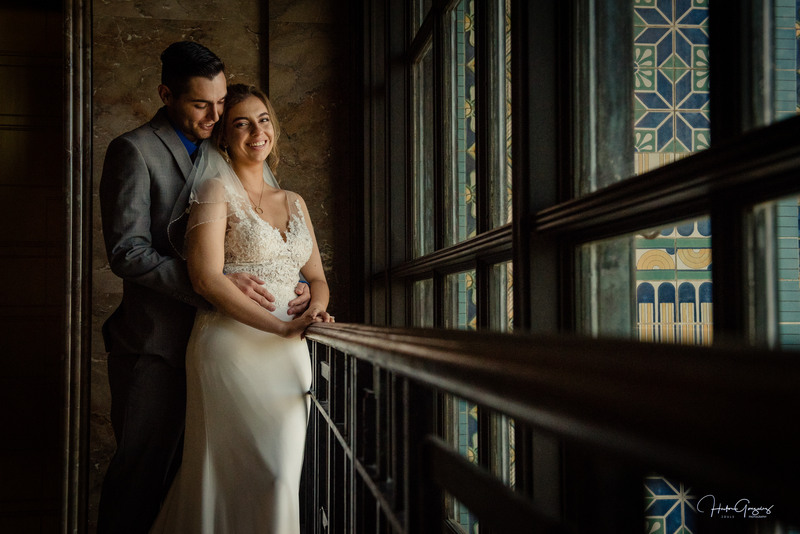 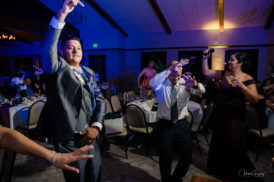 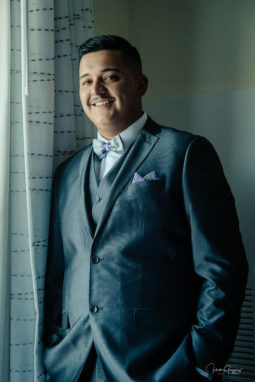 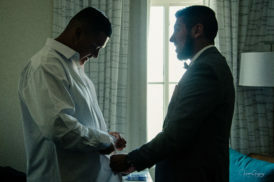 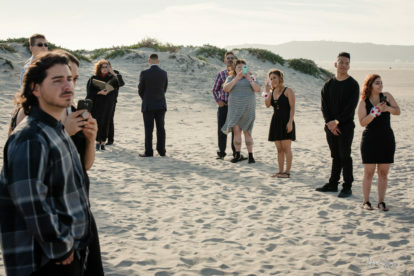 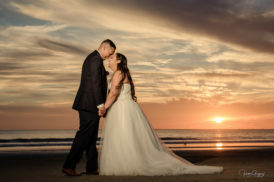 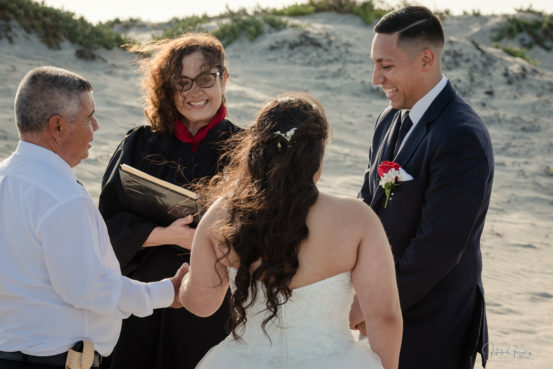 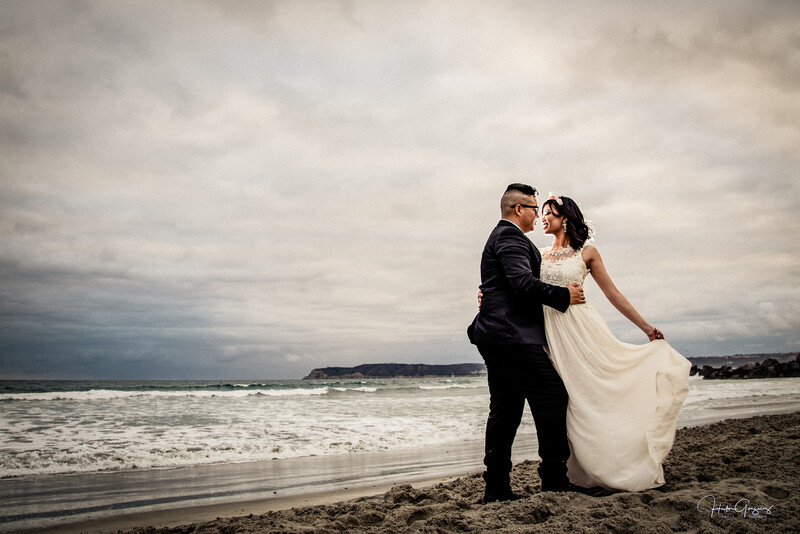 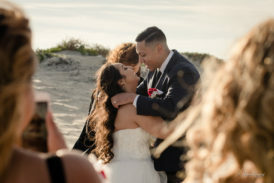 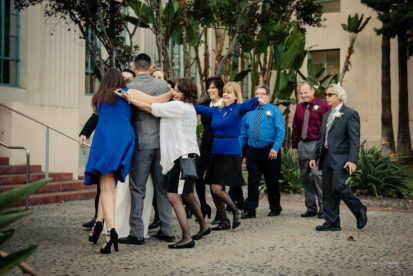 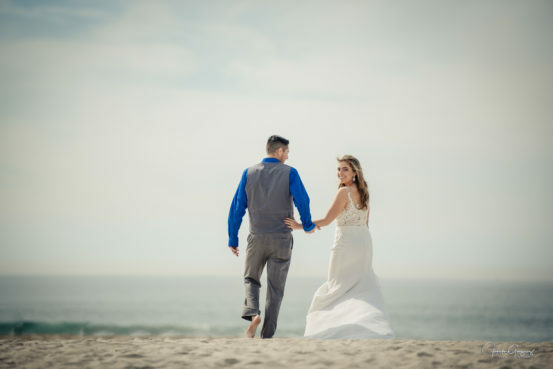 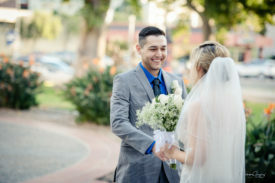 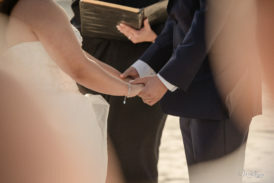 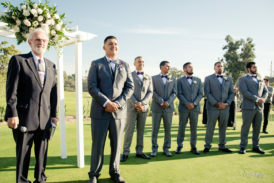 Un placer tomar las fotos de la boda de Sandra y Carlos en la playa del Hotel Del Coronado en compania de todos sus mas cercanos amigos y sus padres. Gracias por permitirme captar el mejor dia de su vida. 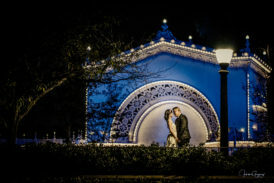 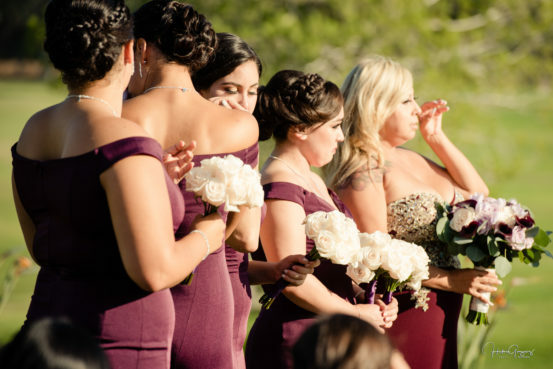 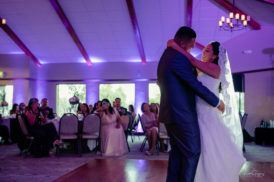 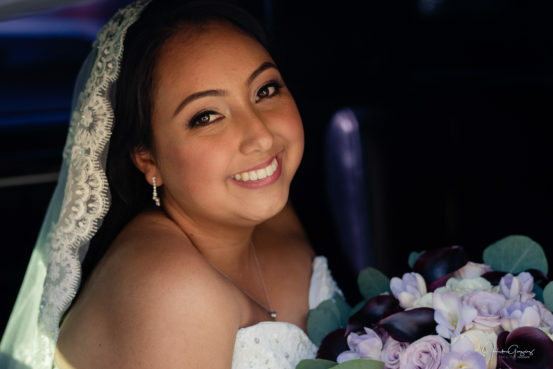 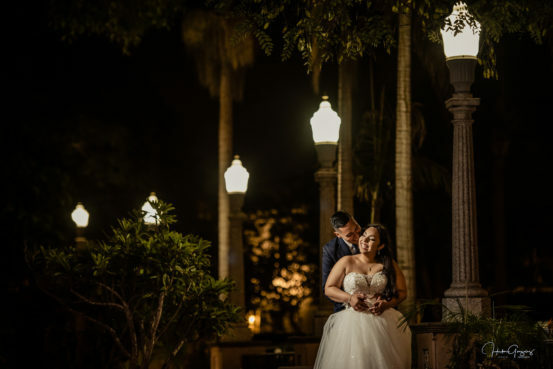 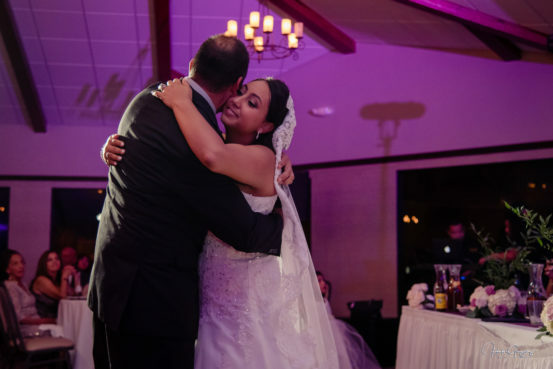 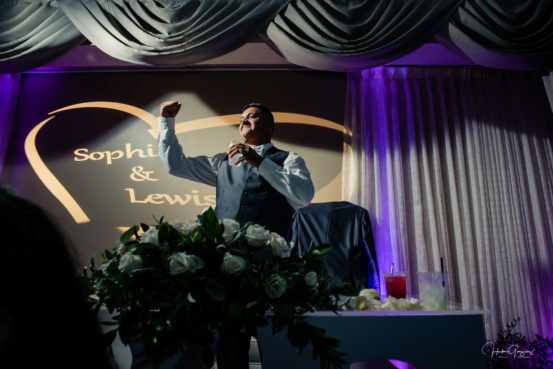 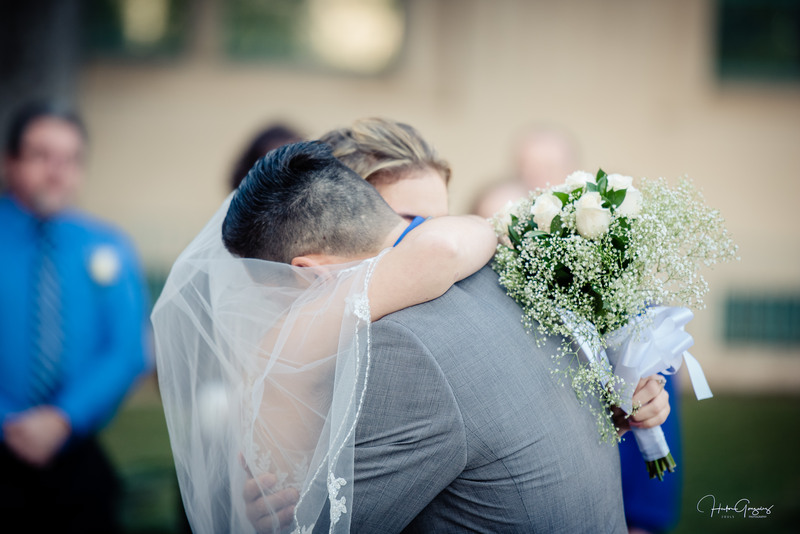 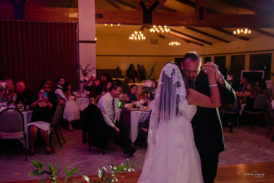 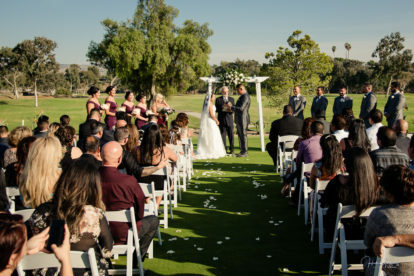 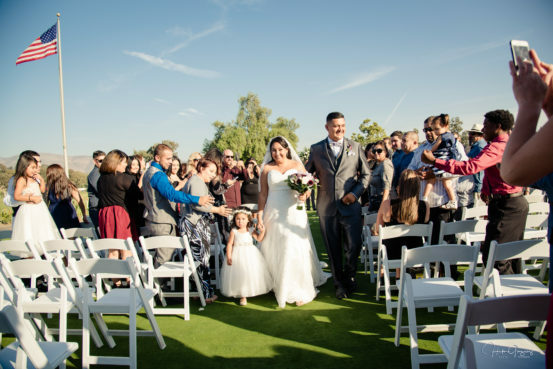 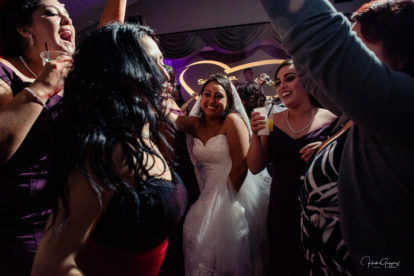 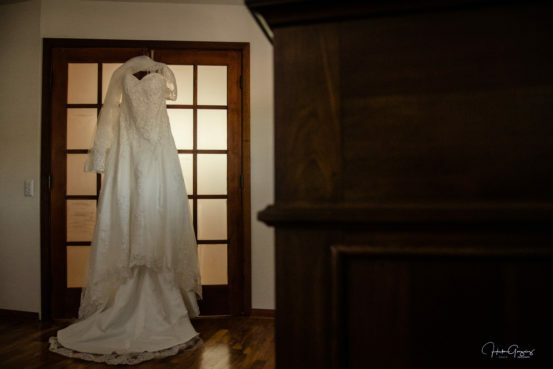 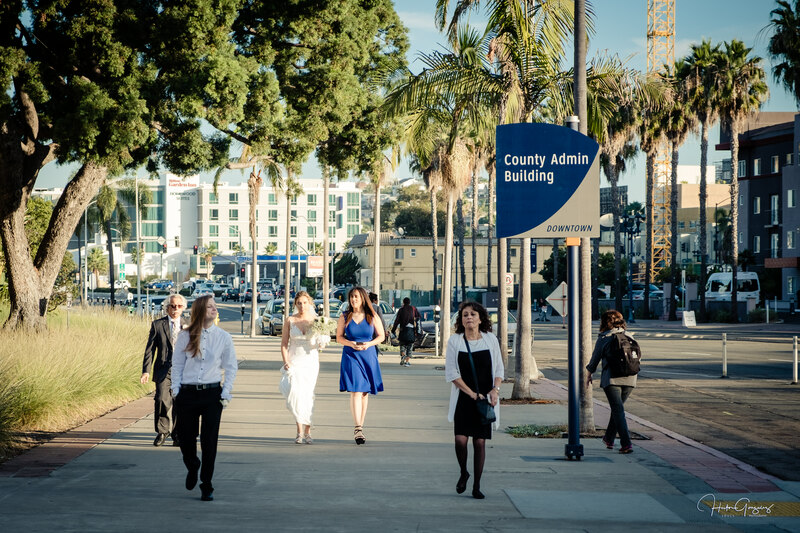 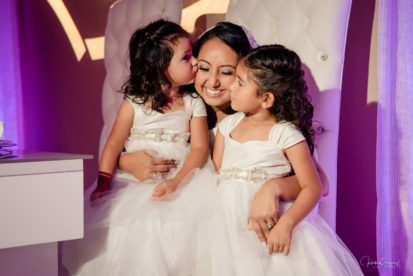 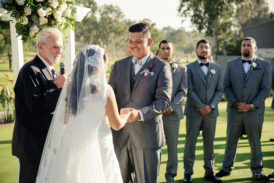 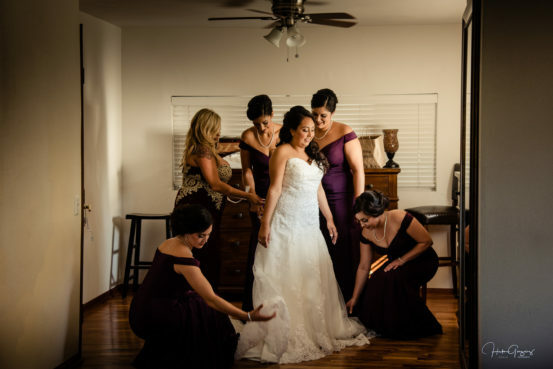 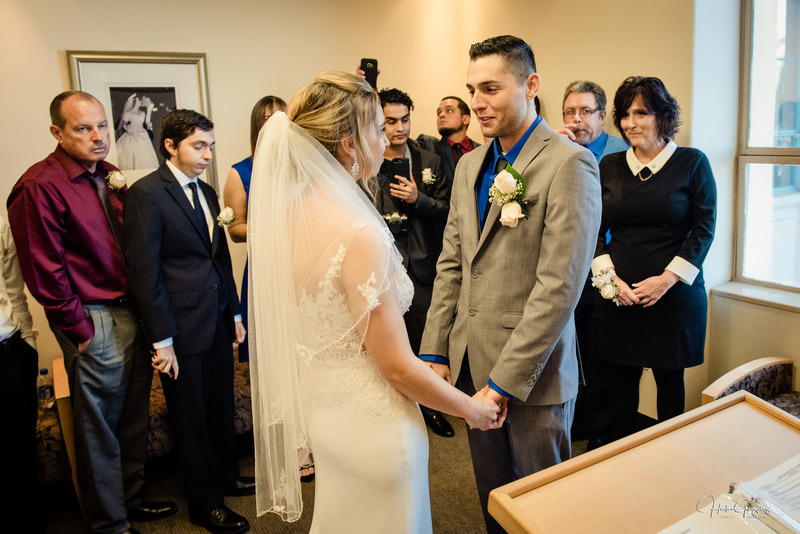 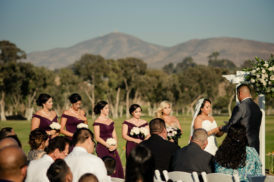 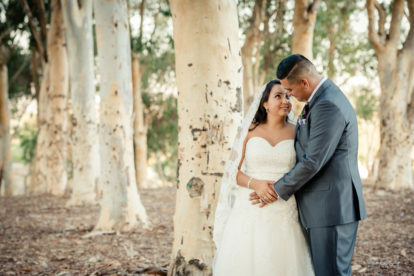 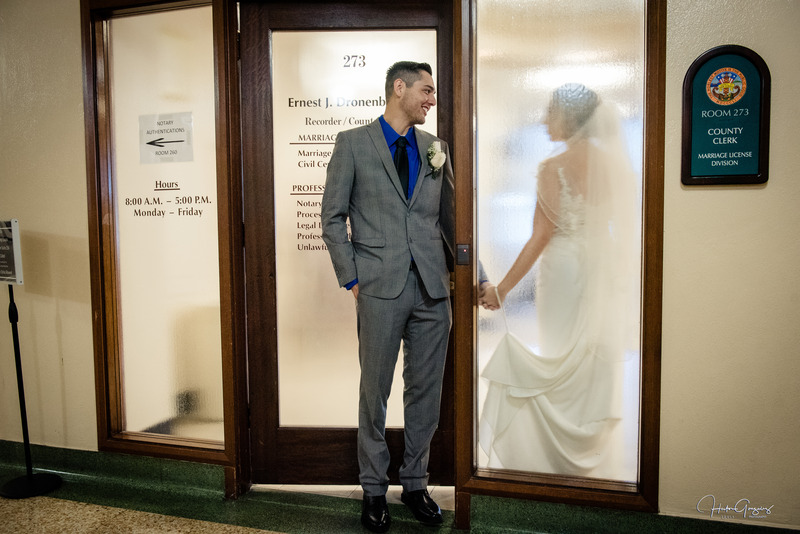 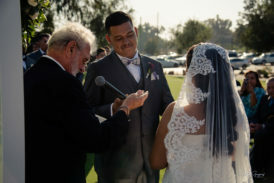 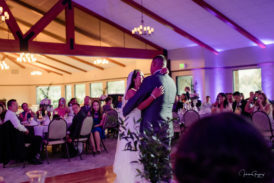 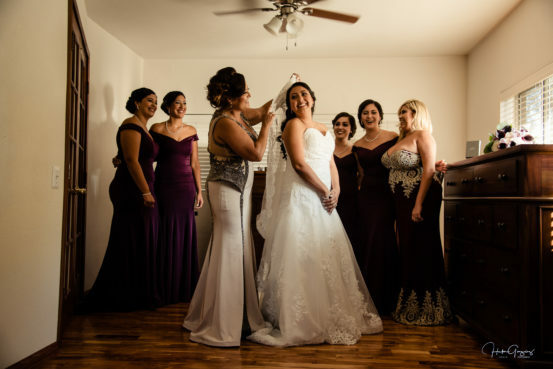 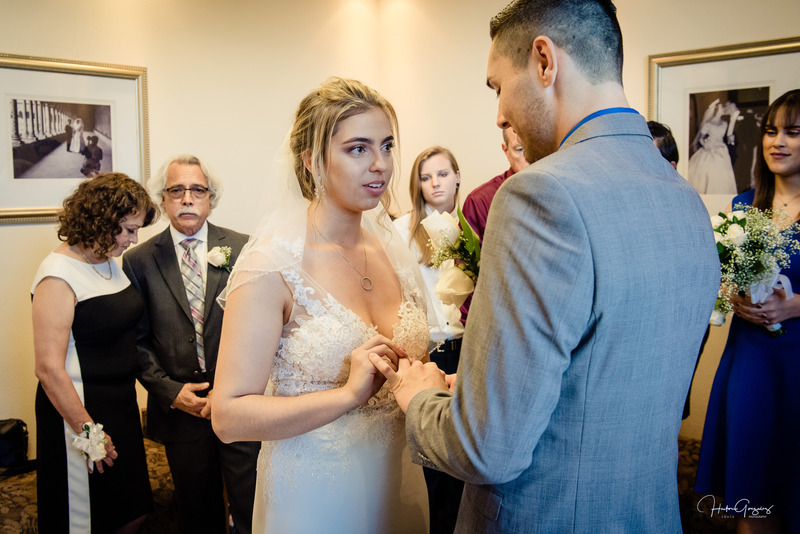 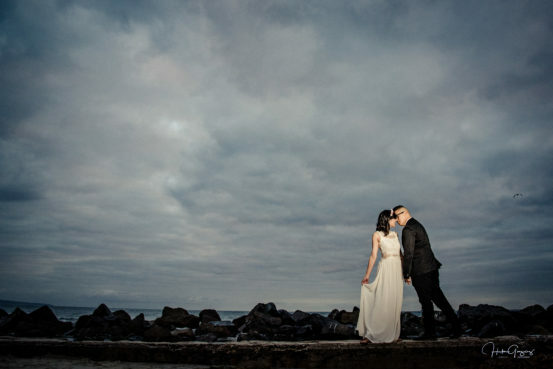 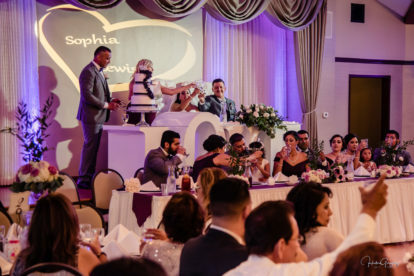 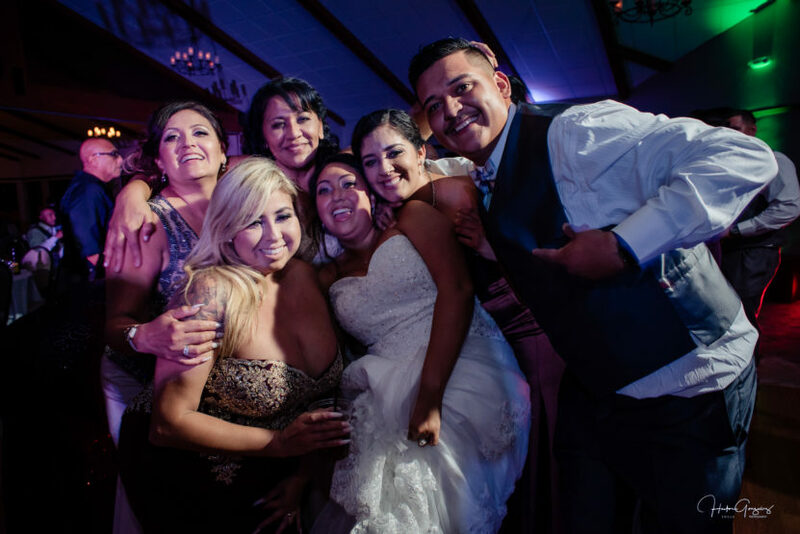 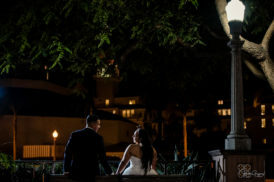 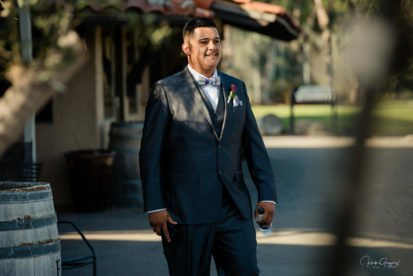 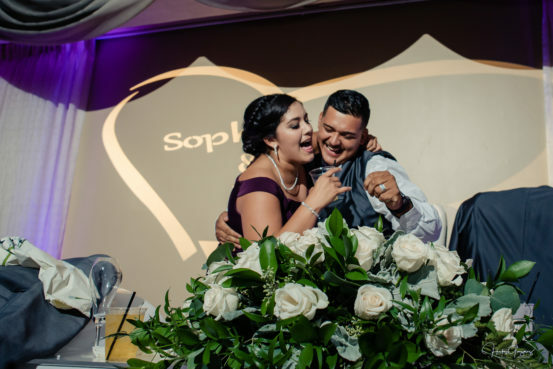 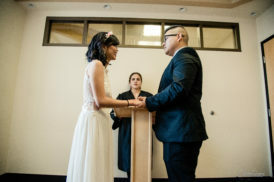 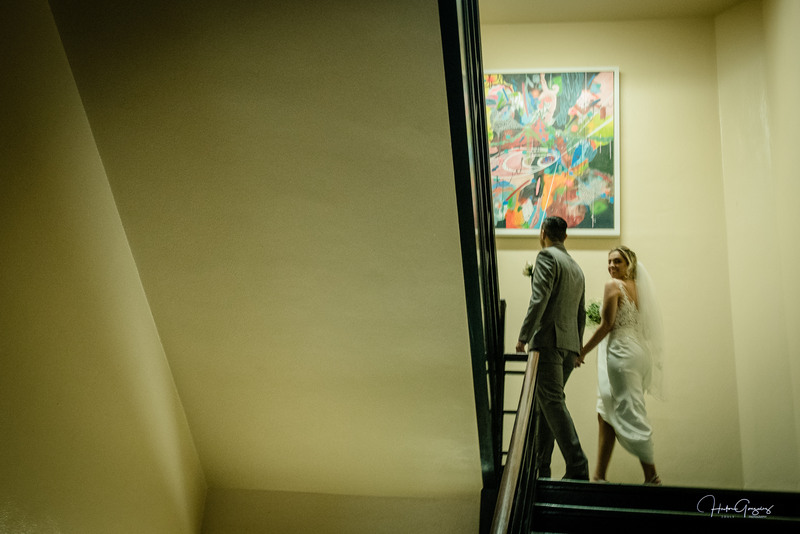 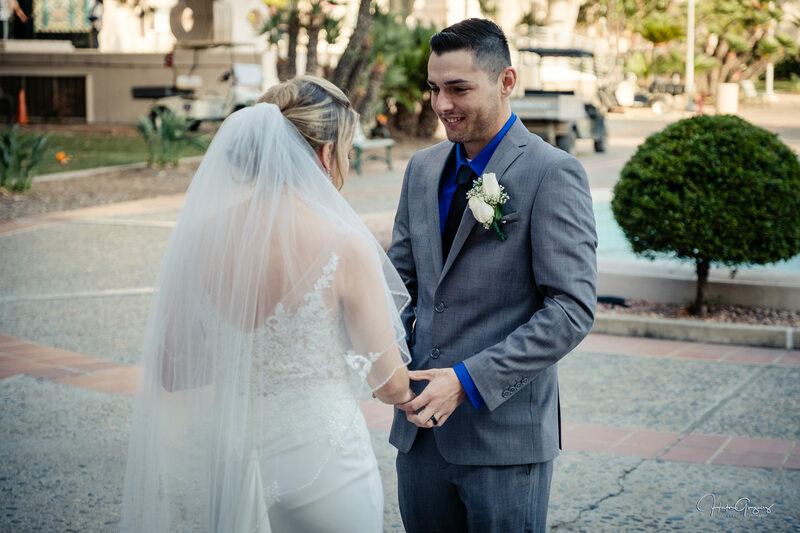 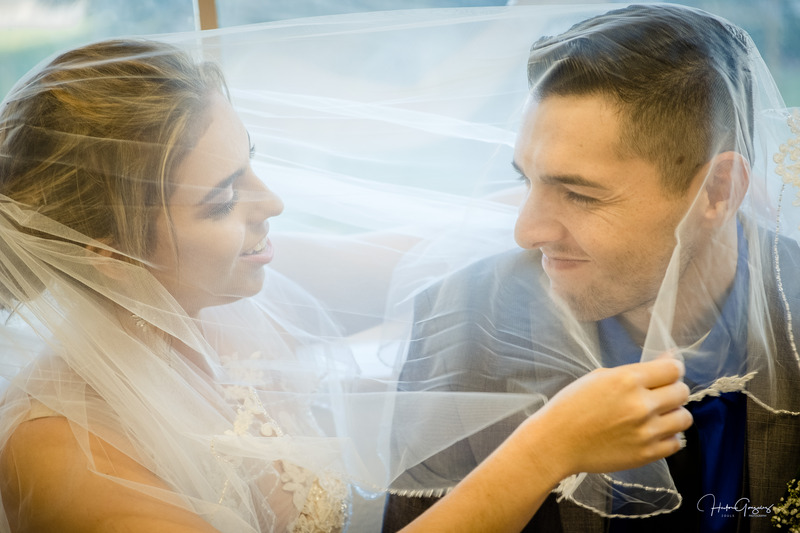 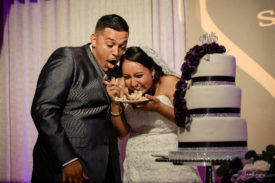 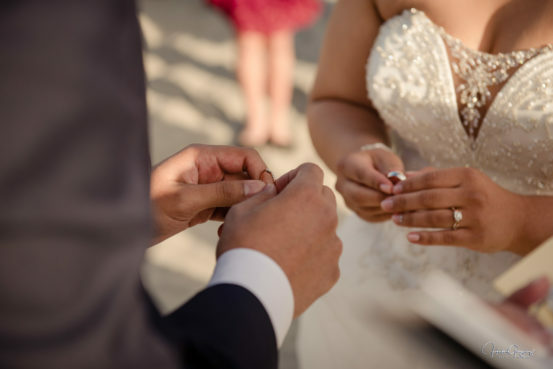 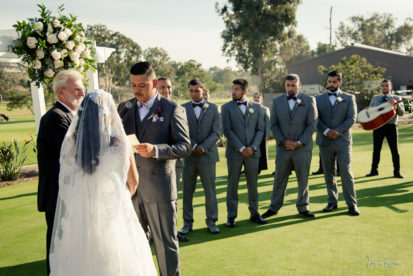 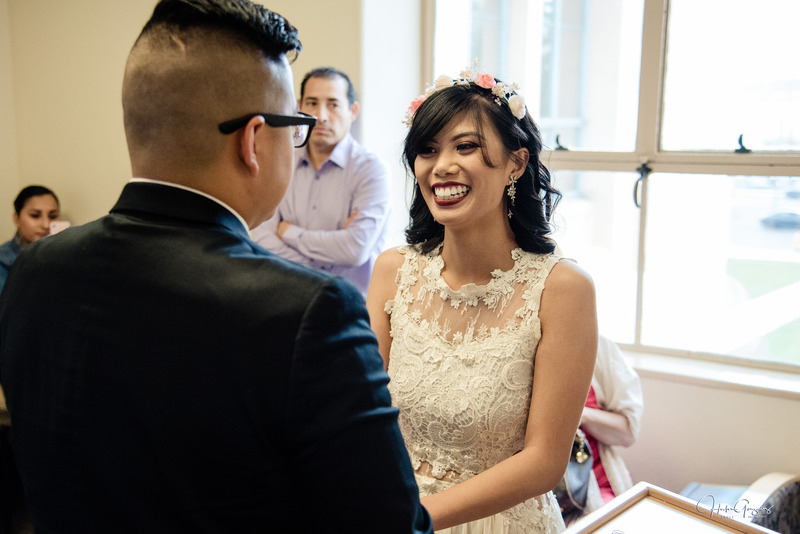 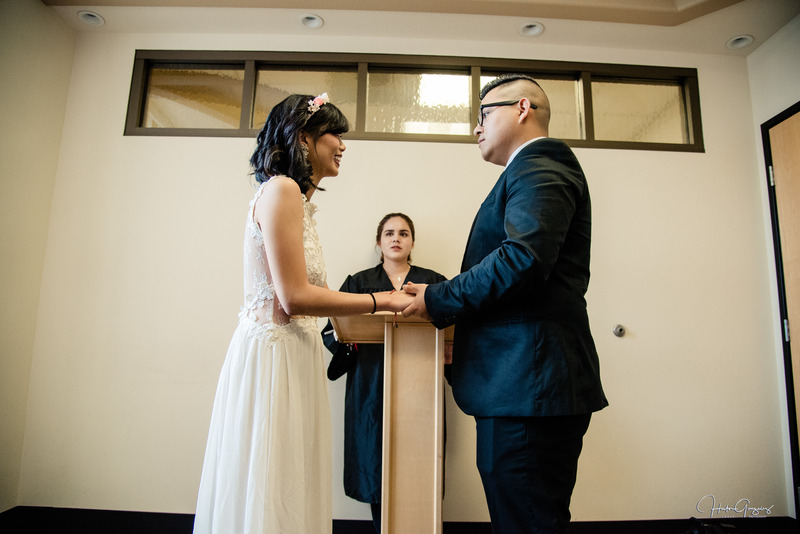 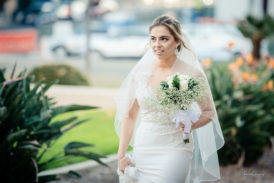 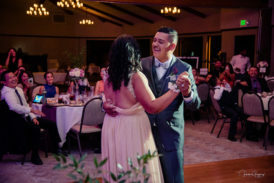 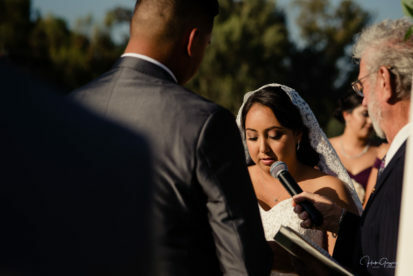 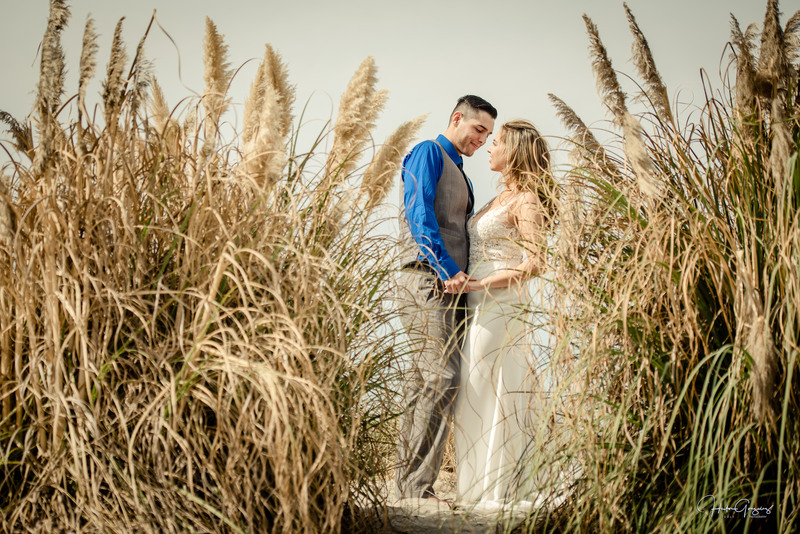 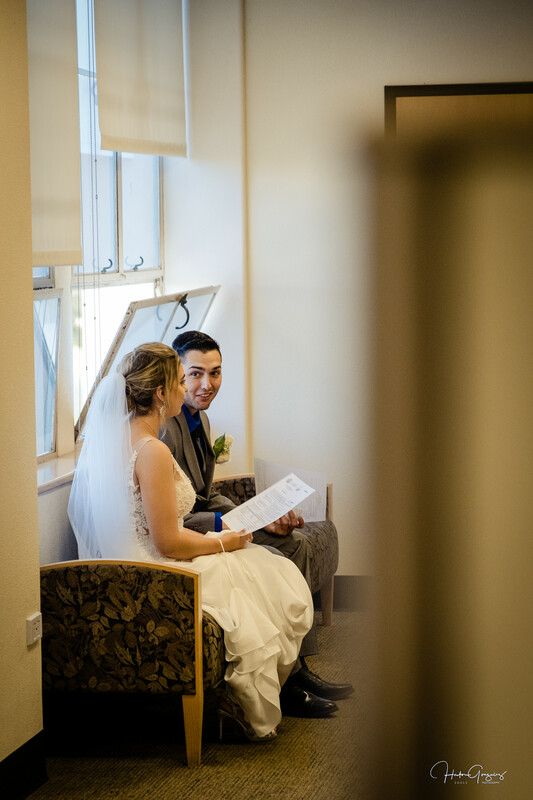 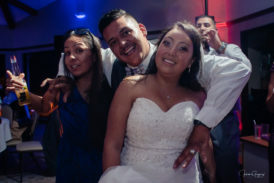 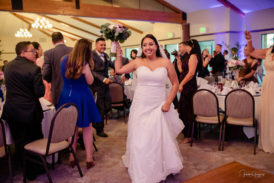 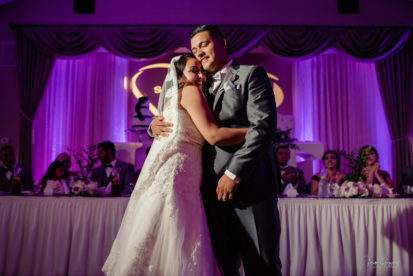 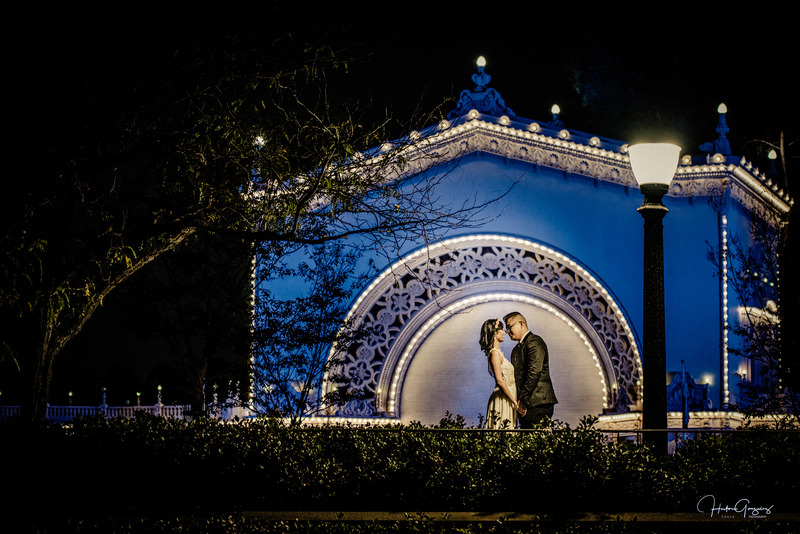 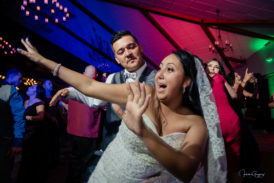 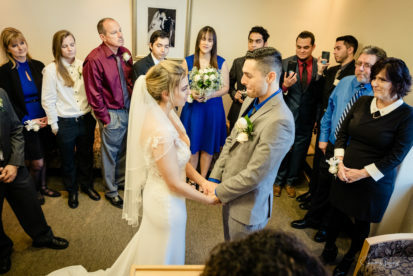 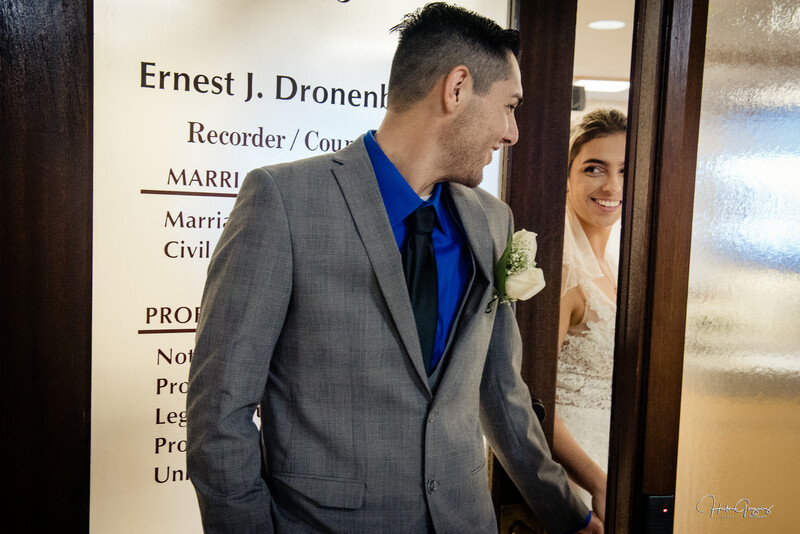 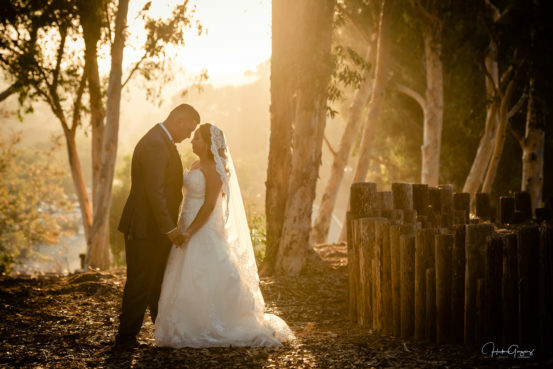 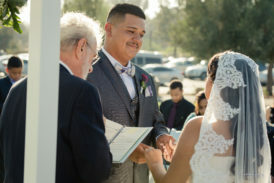 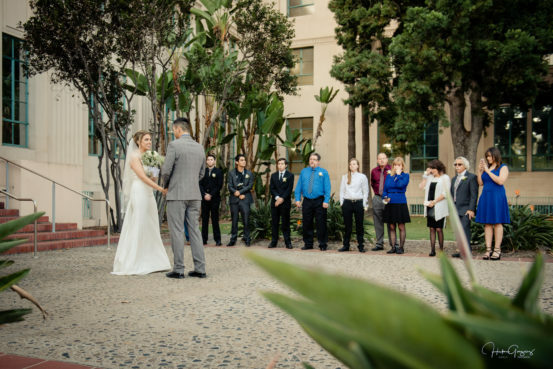 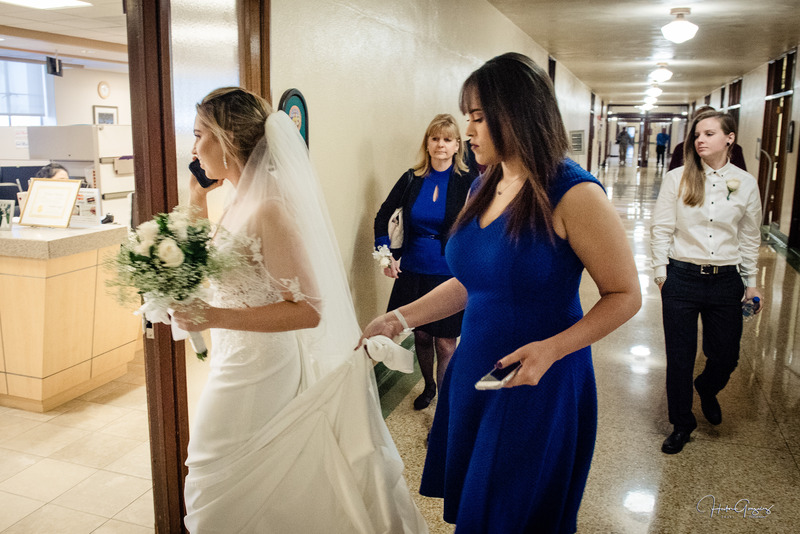 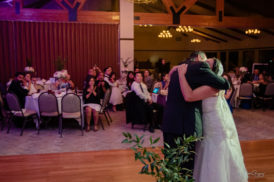 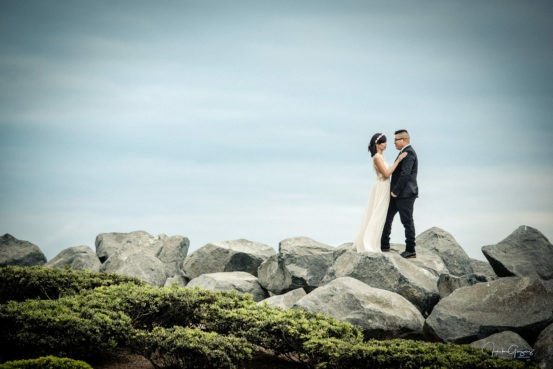 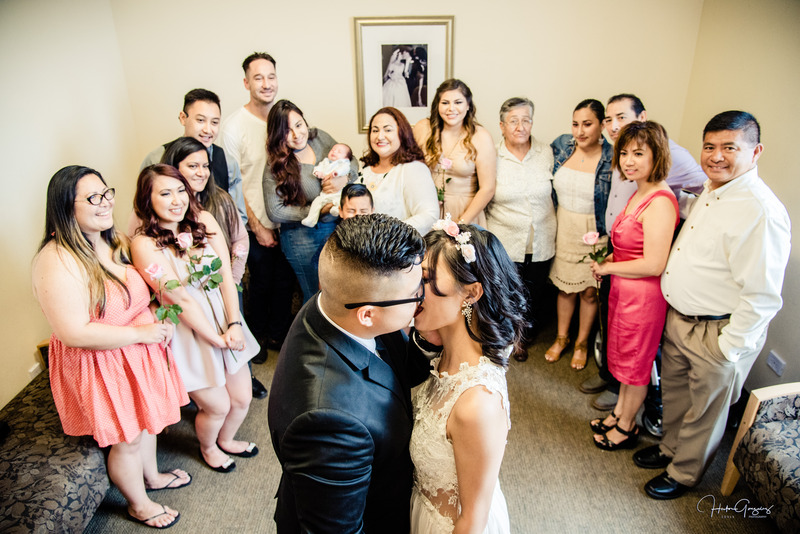 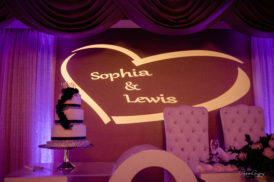 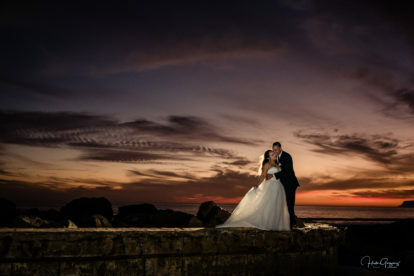 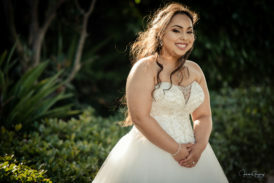 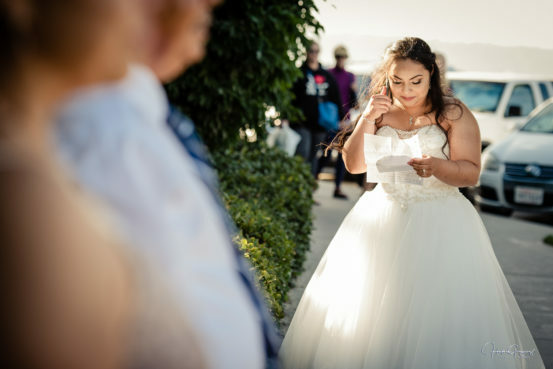 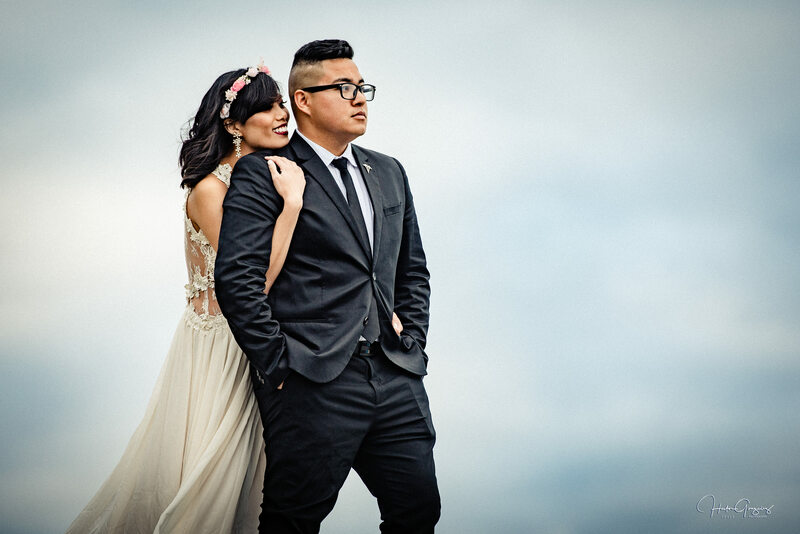 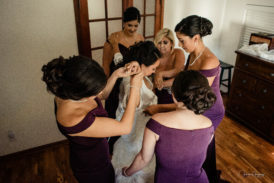 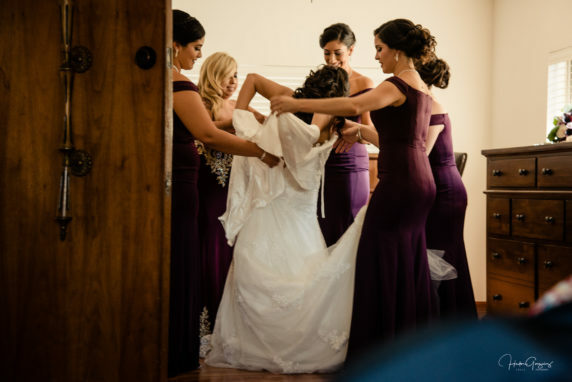 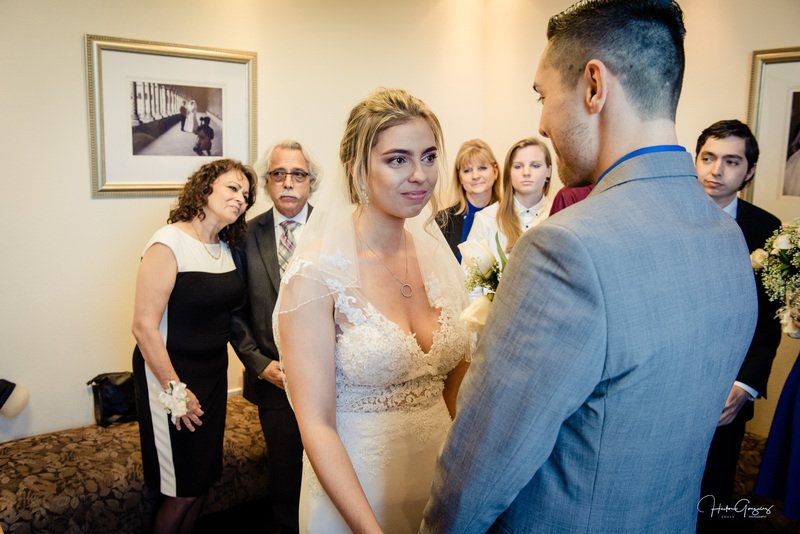 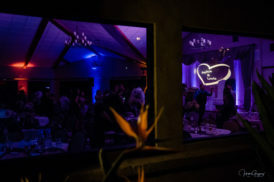 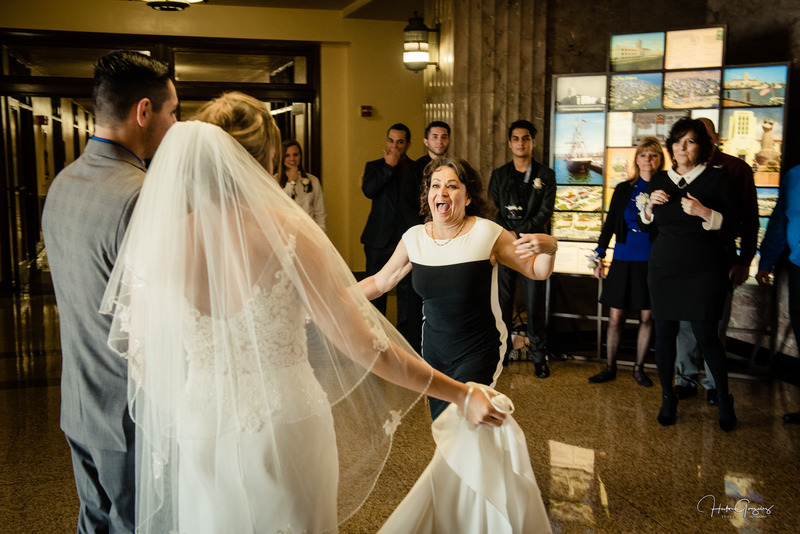 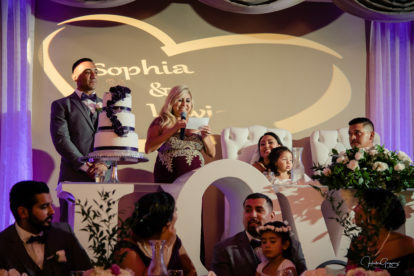 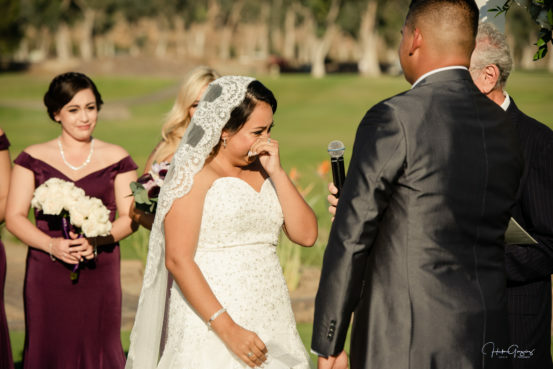 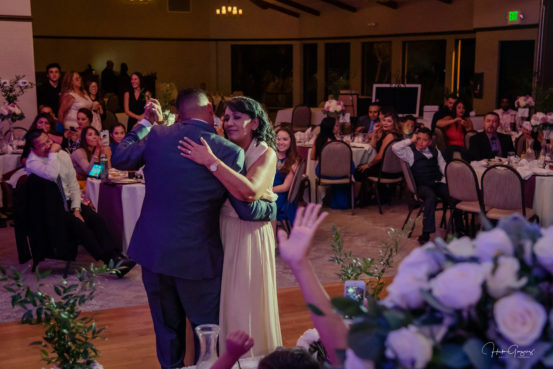 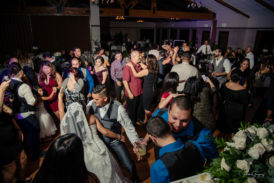 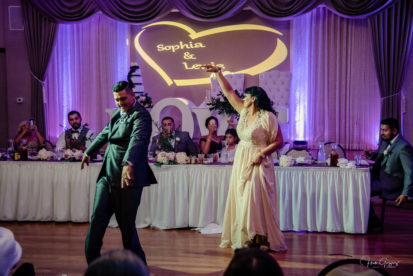 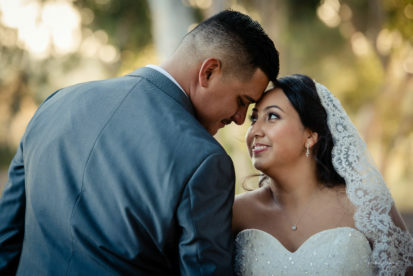 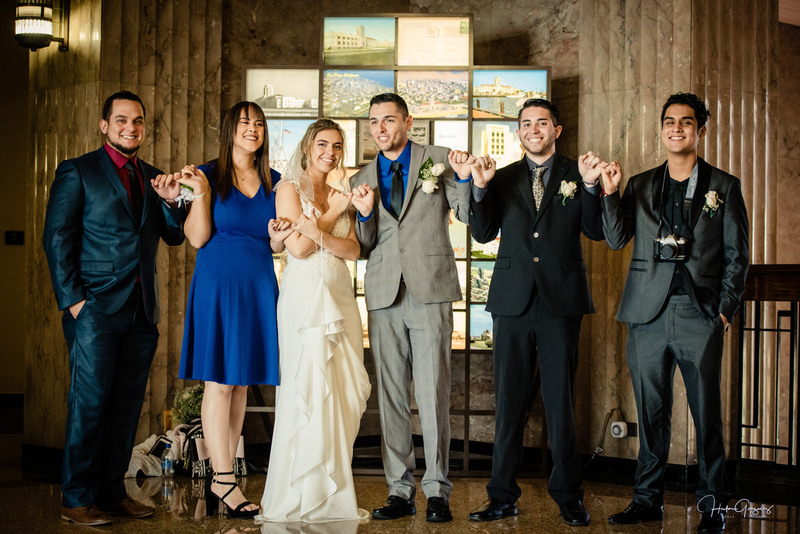 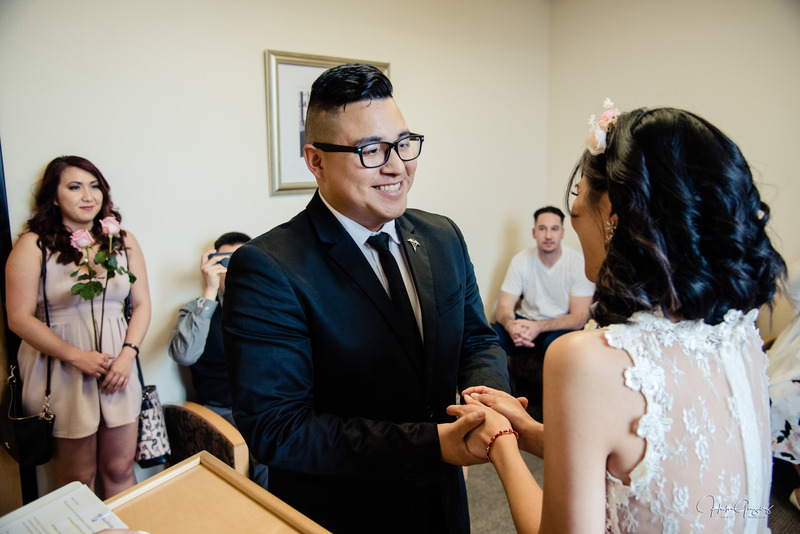 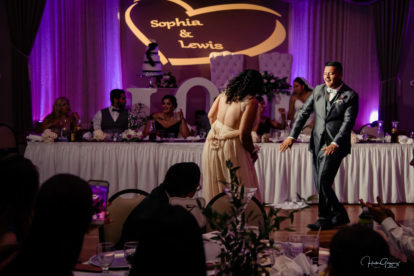 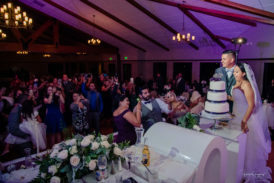 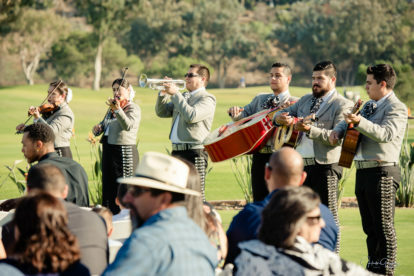 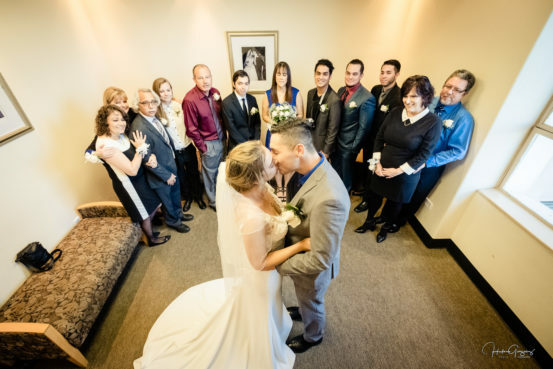 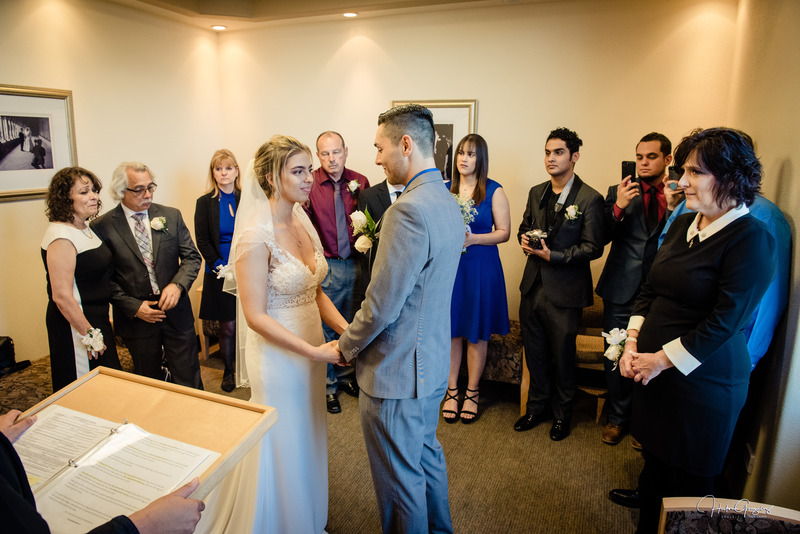 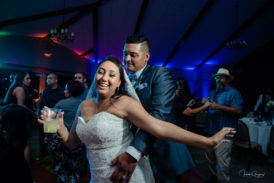 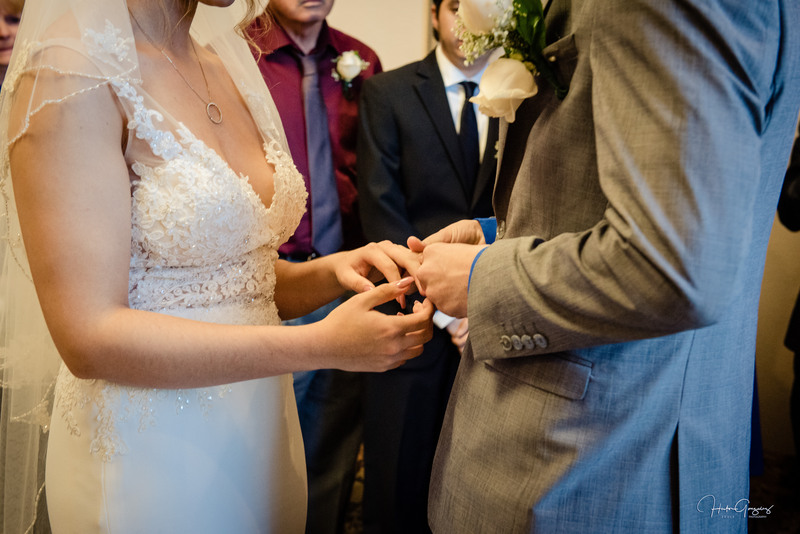 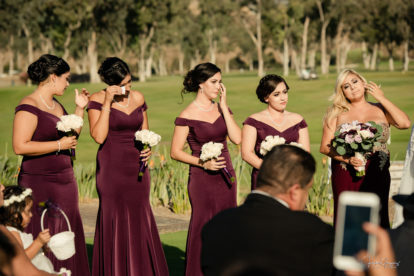 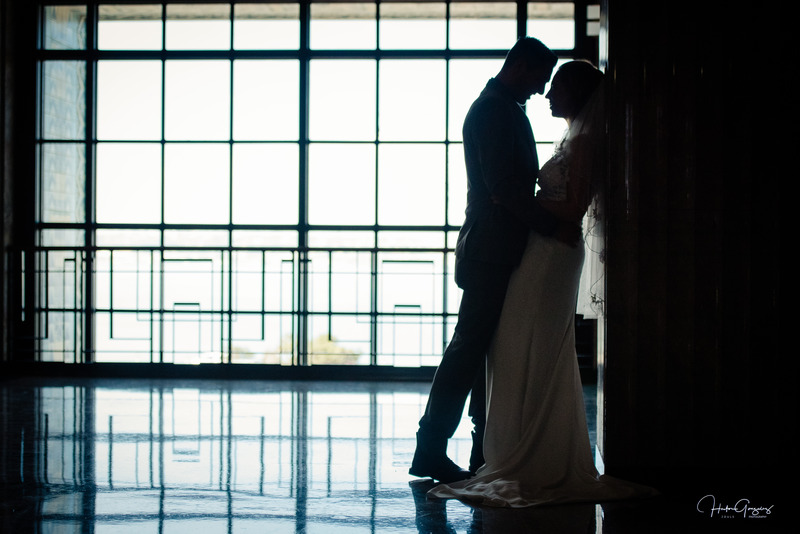 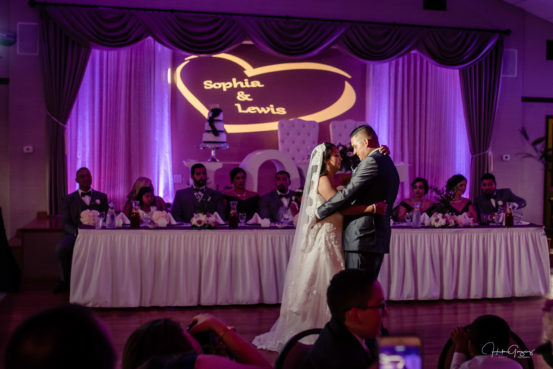 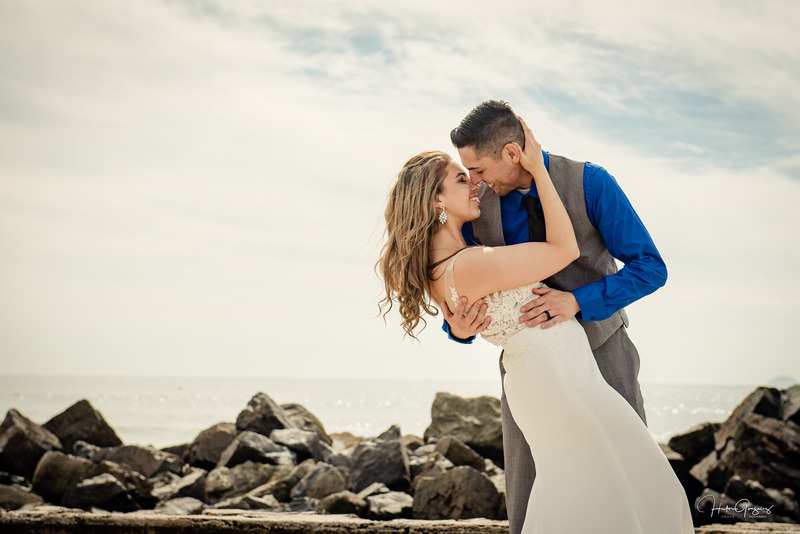 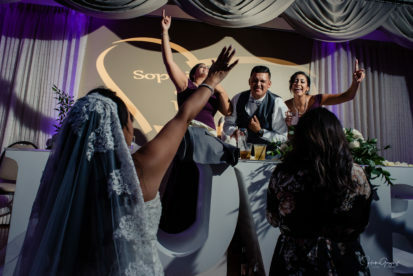 After a year of planning, Sophia & Lewis got married at the beautiful Bonita Golf Course in Chula Vista California. 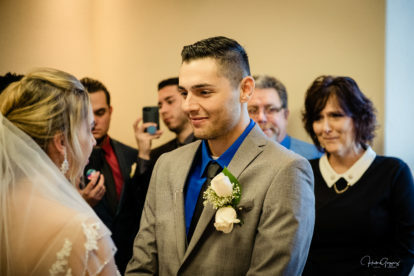 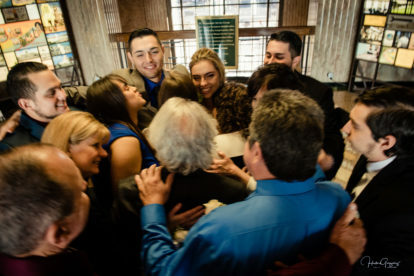 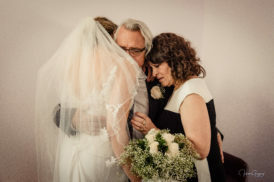 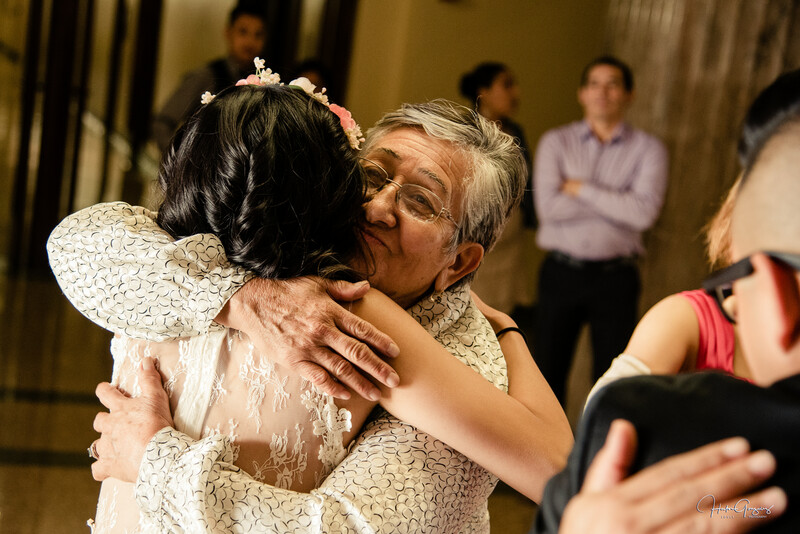 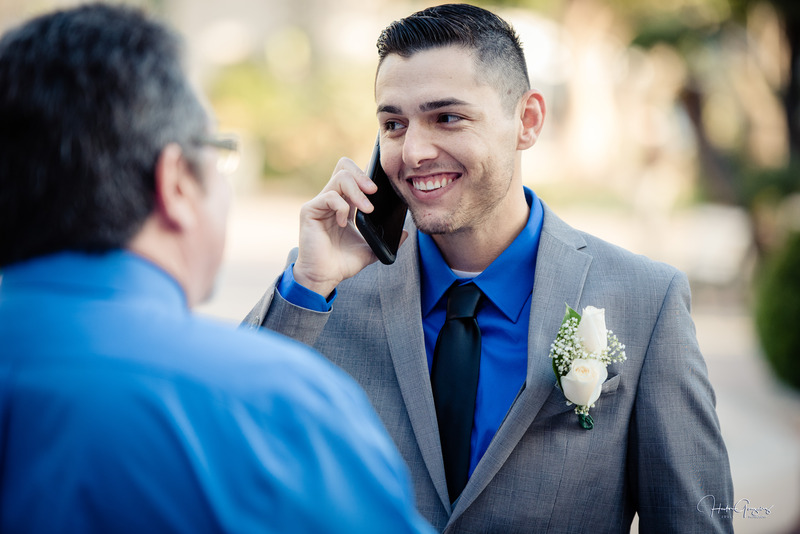 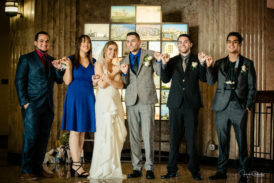 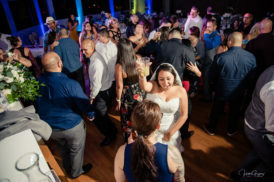 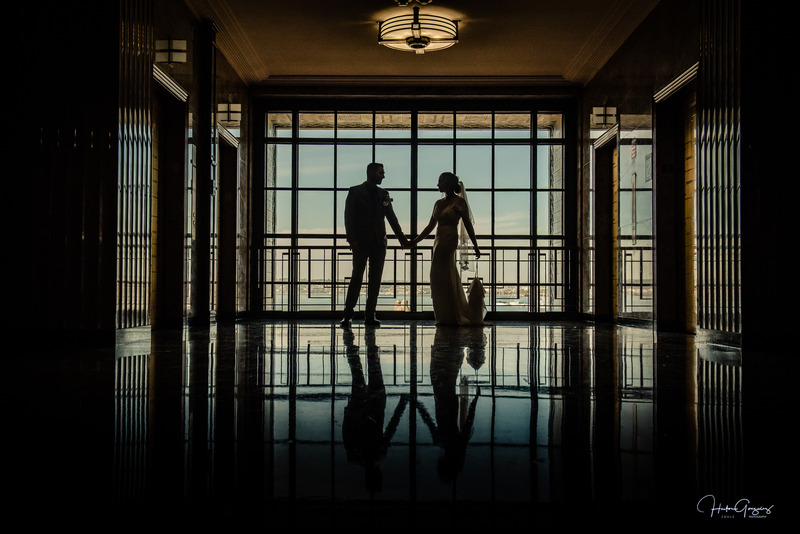 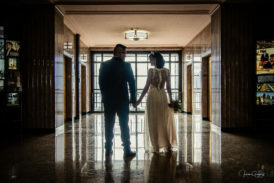 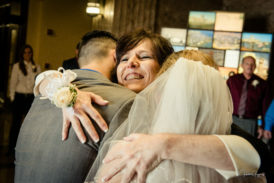 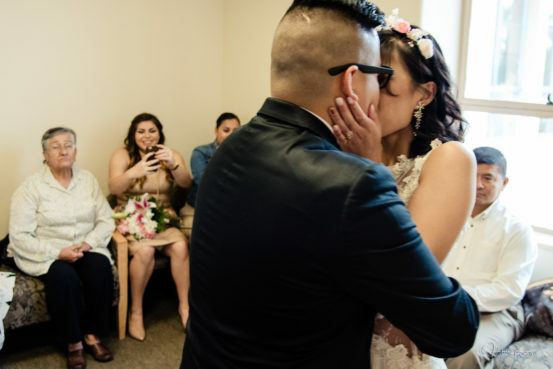 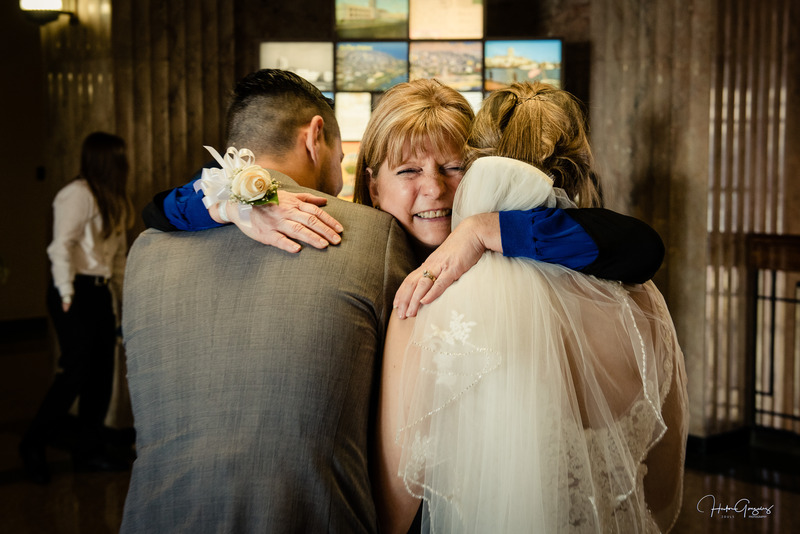 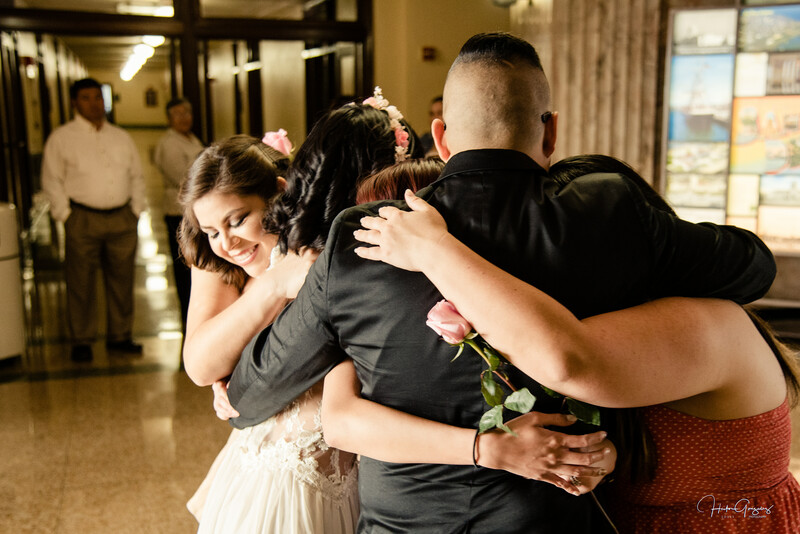 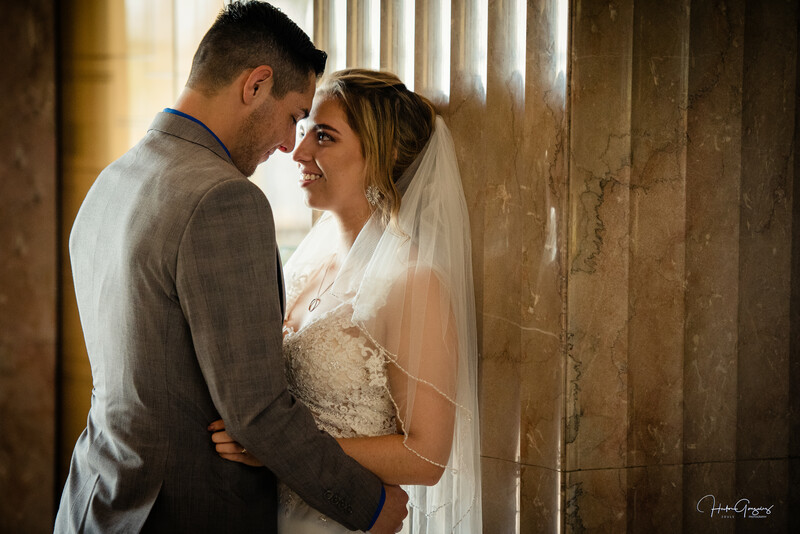 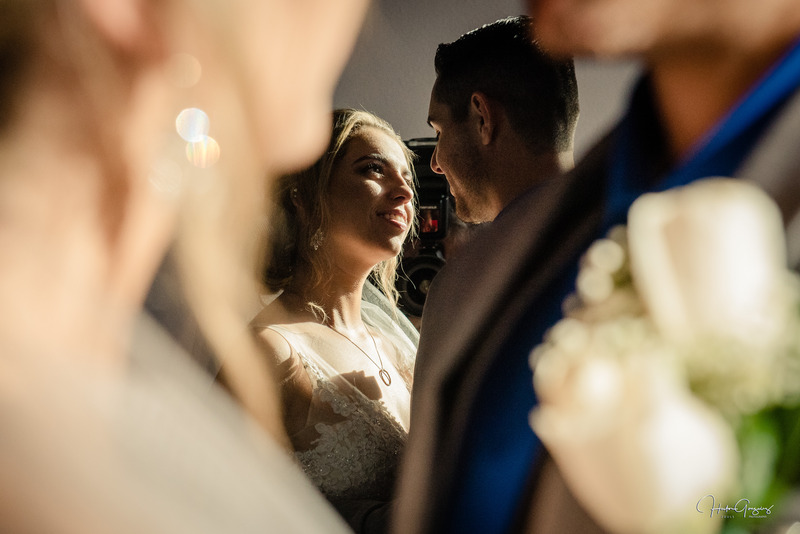 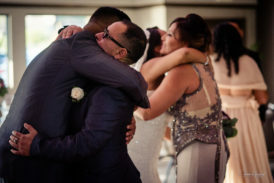 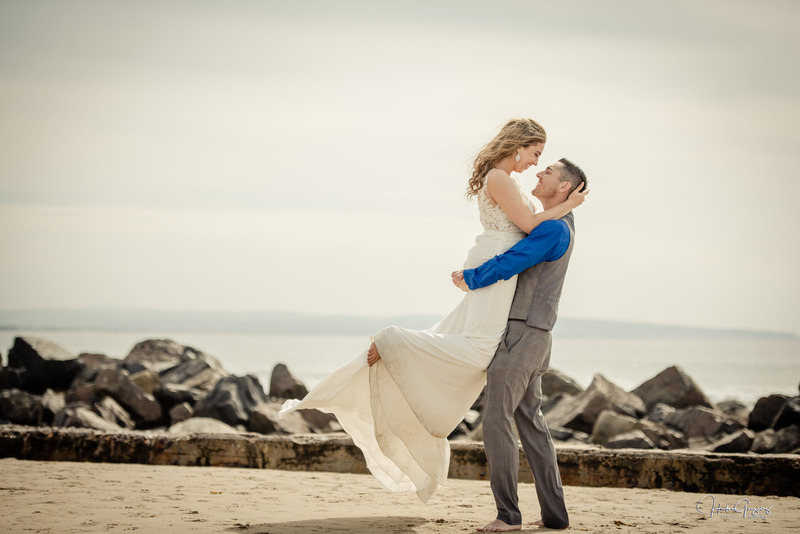 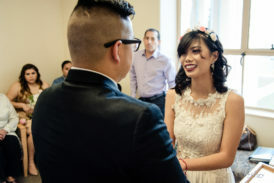 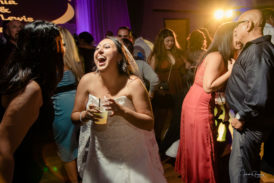 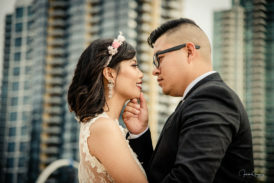 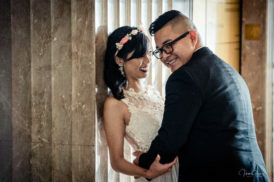 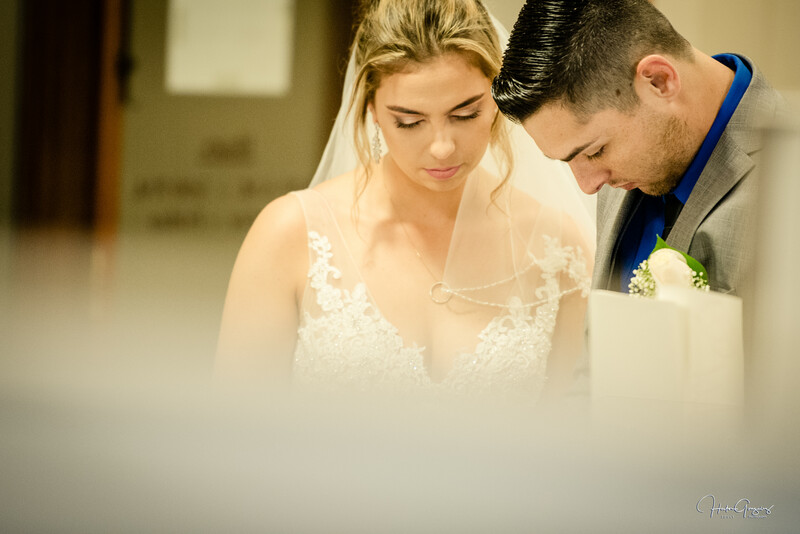 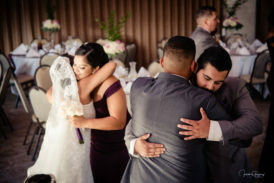 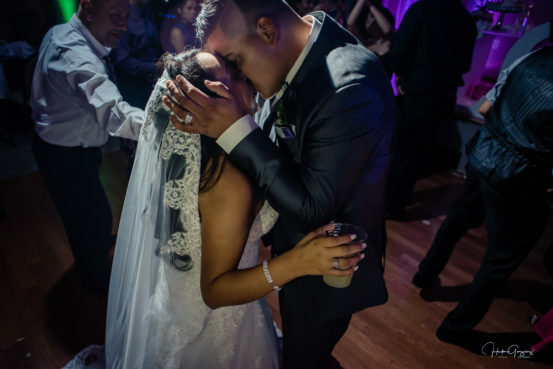 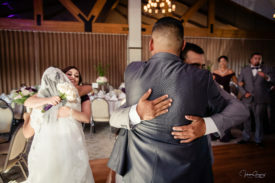 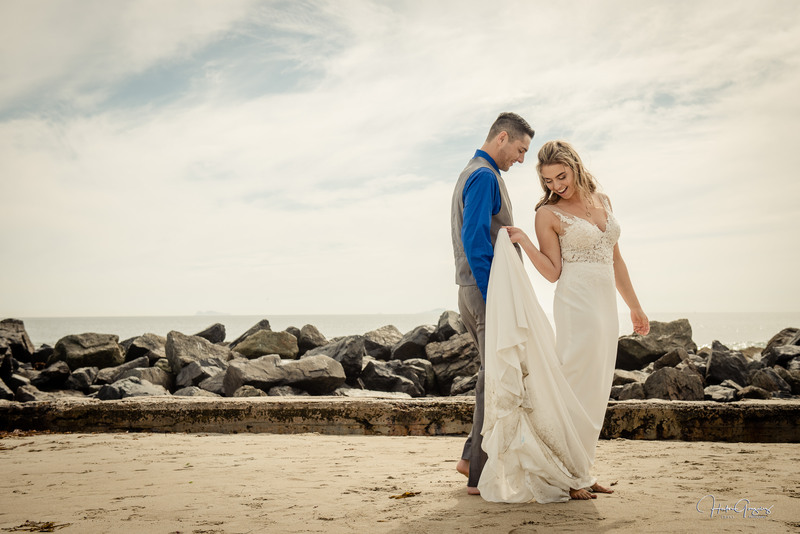 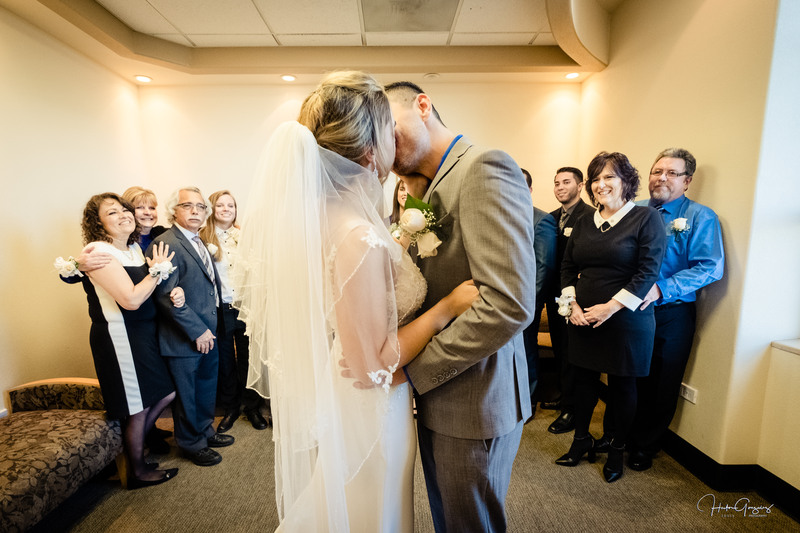 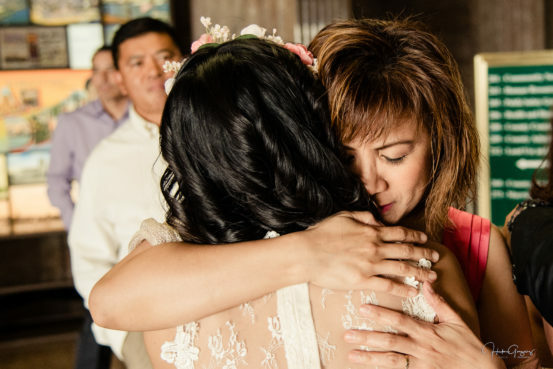 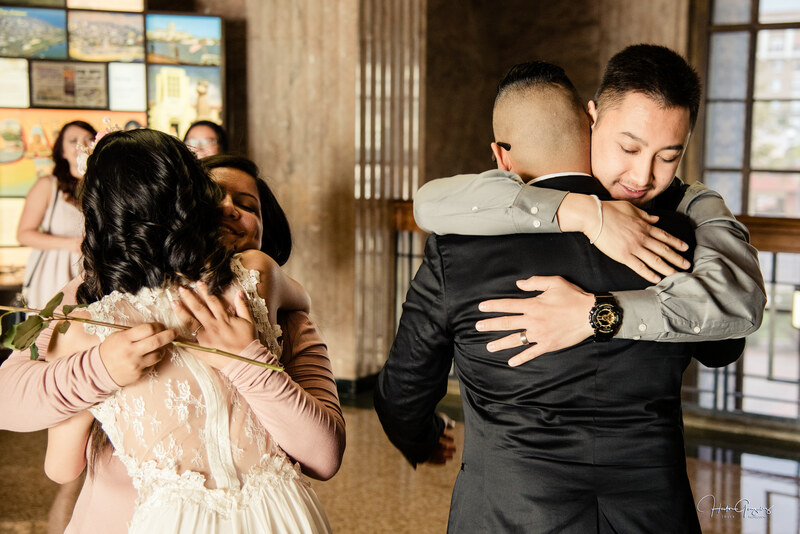 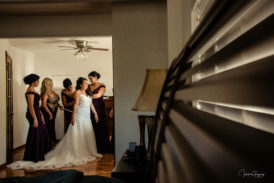 A special wedding for their family and friends, since they all travel from different places to wish the couple their best on their new journey, sharing smiles, hugs, tears and drinks; celebrating moments they will never forget. 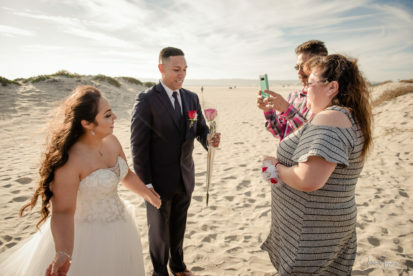 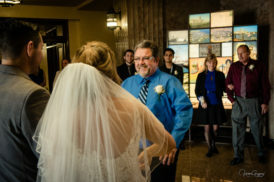 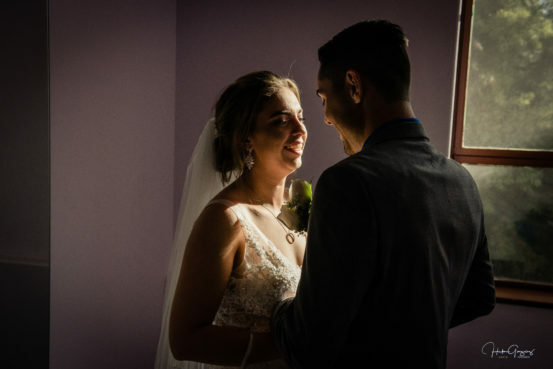 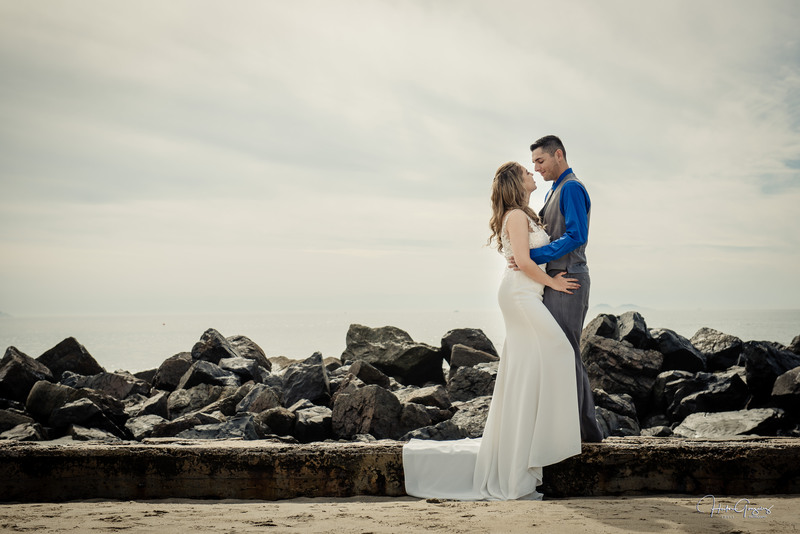 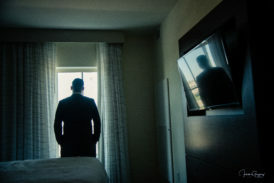 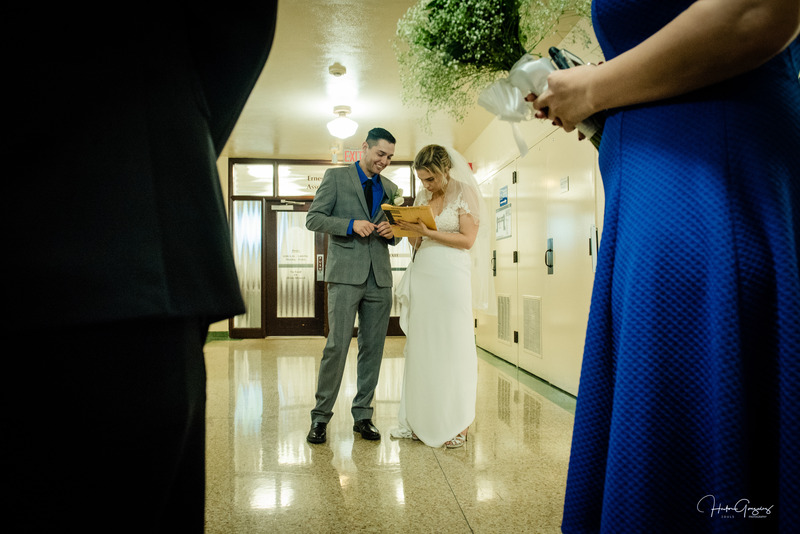 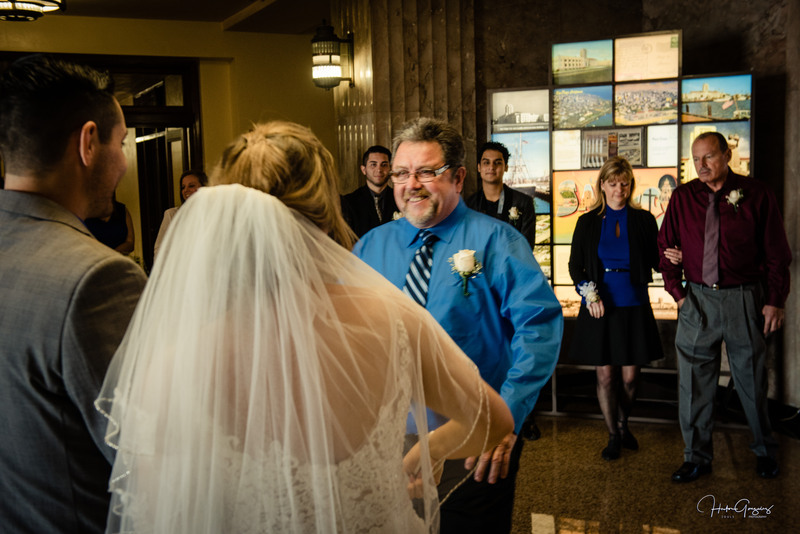 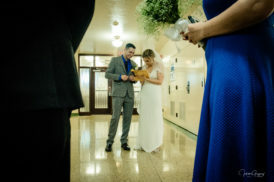 Thank you for letting me tell your wedding story. 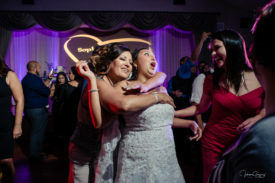 Hope I gave you pictures that will make you remember this event of your lives.